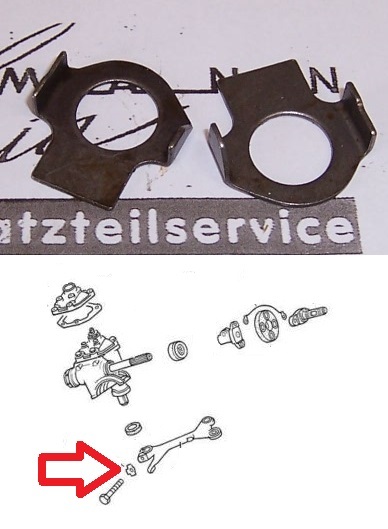 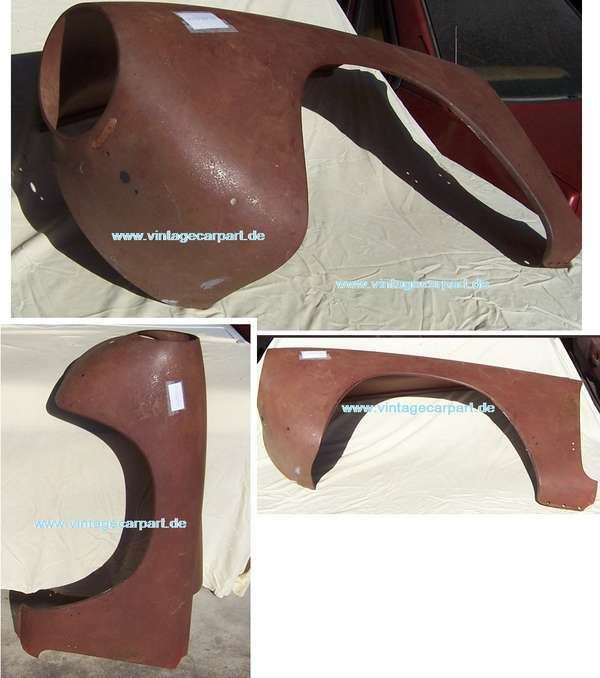 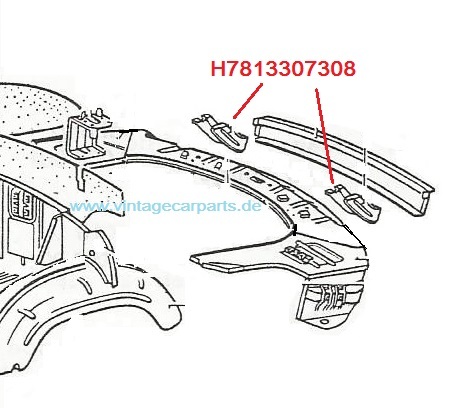 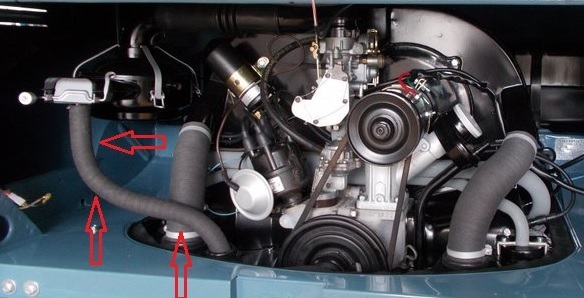 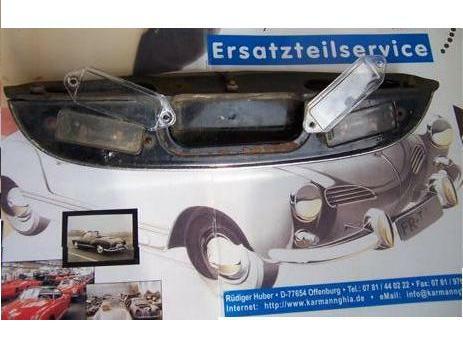 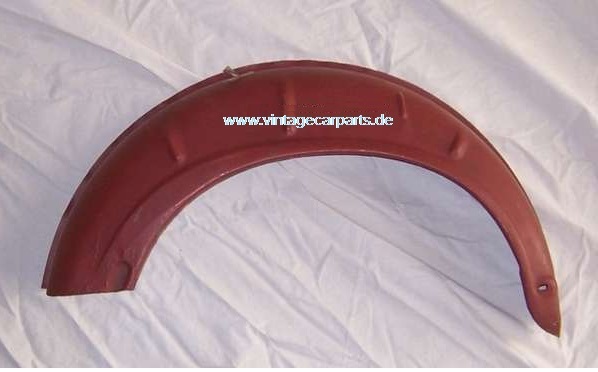 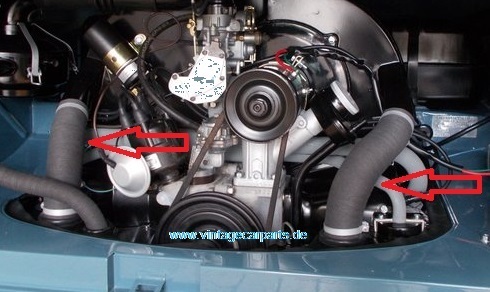 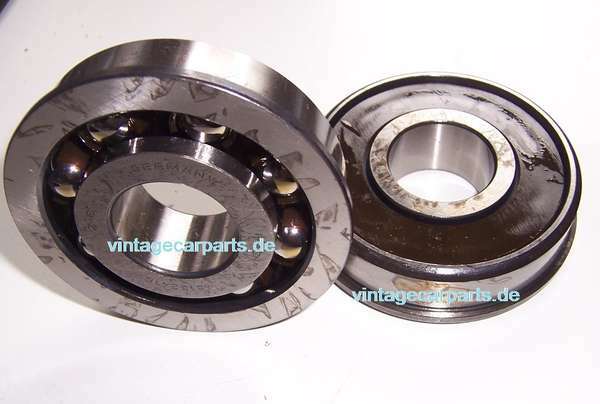 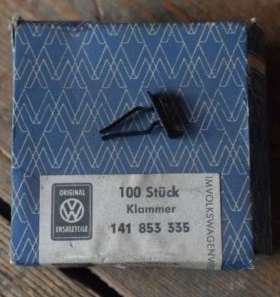 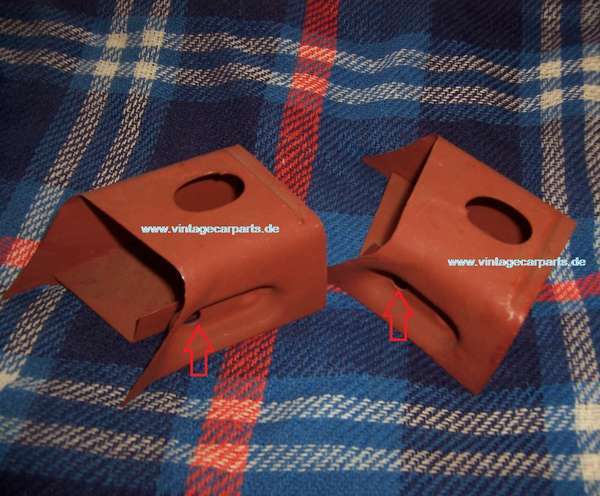 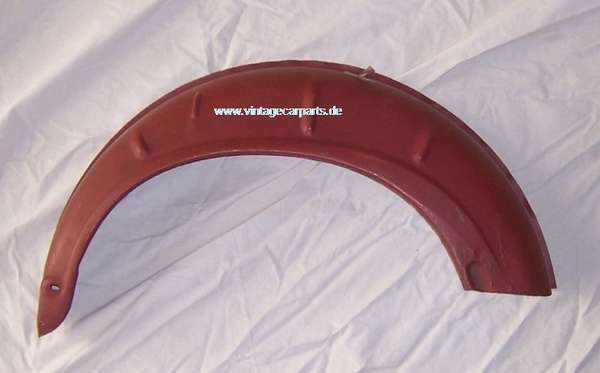 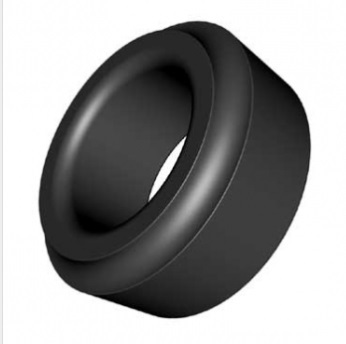 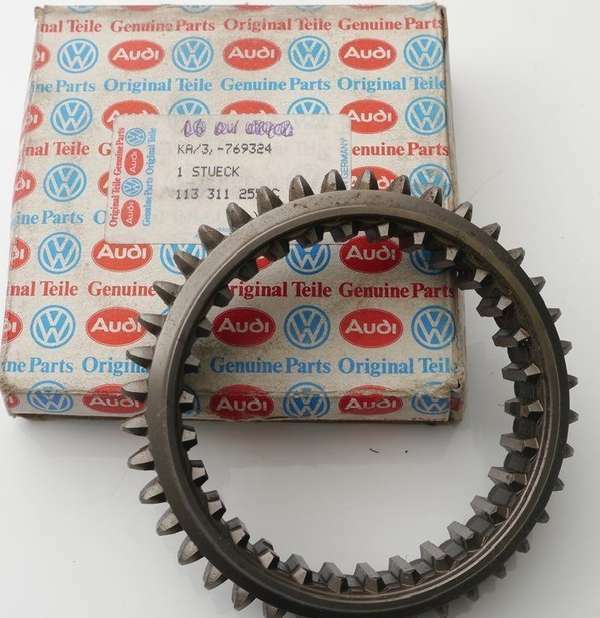 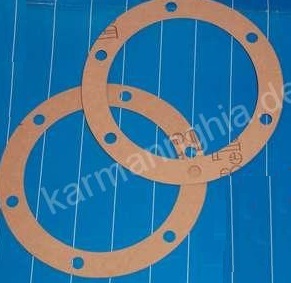 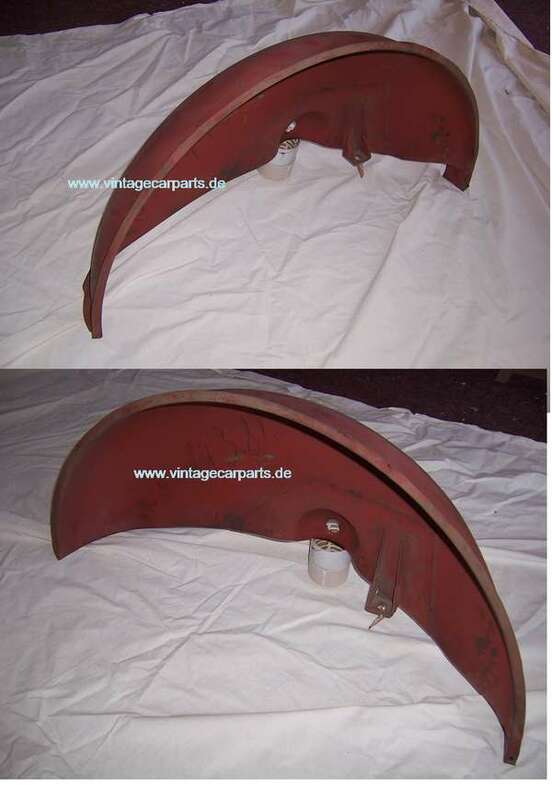 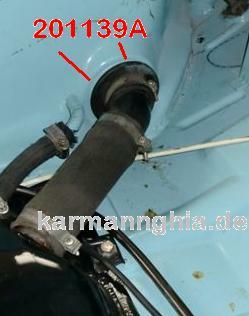 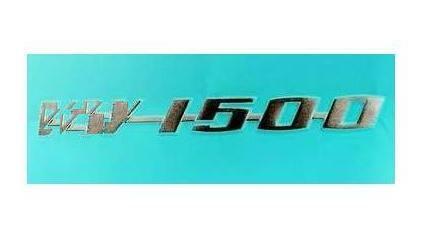 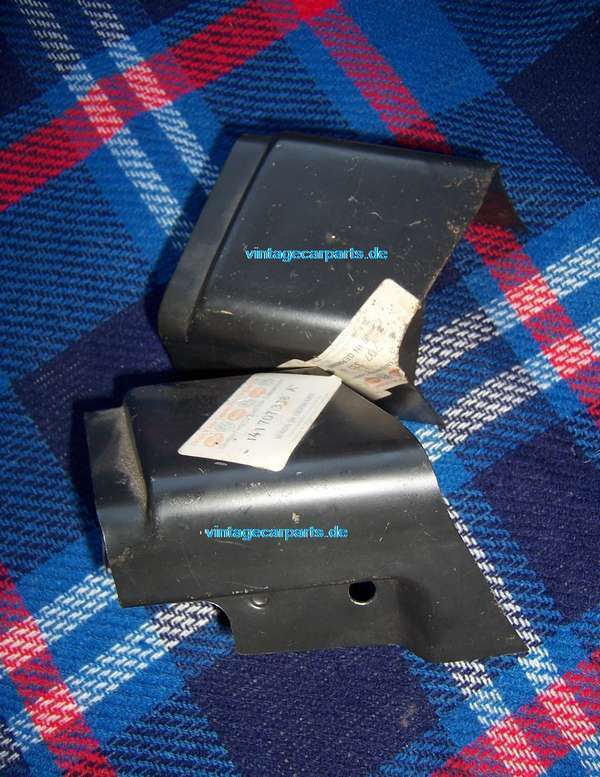 genuine rear engine compartment seal year : 1960 -> 8/1966 Made in Germany, prime quality ! 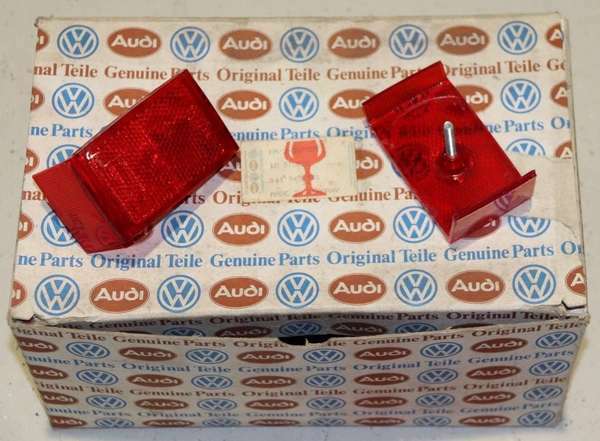 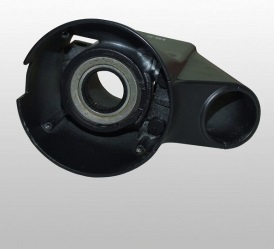 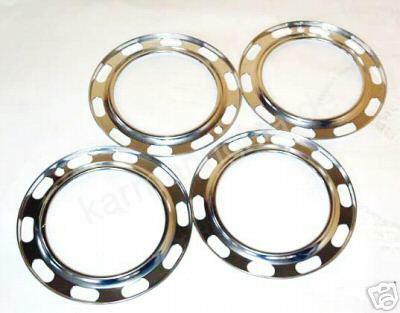 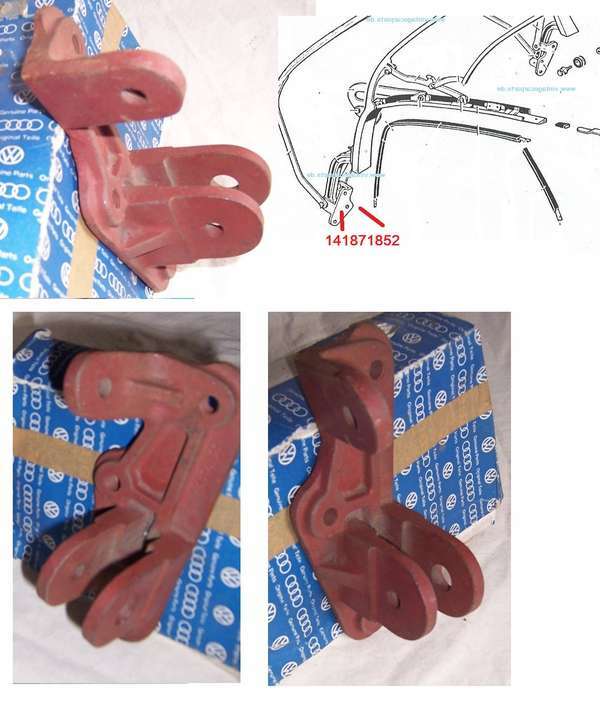 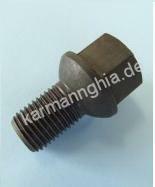 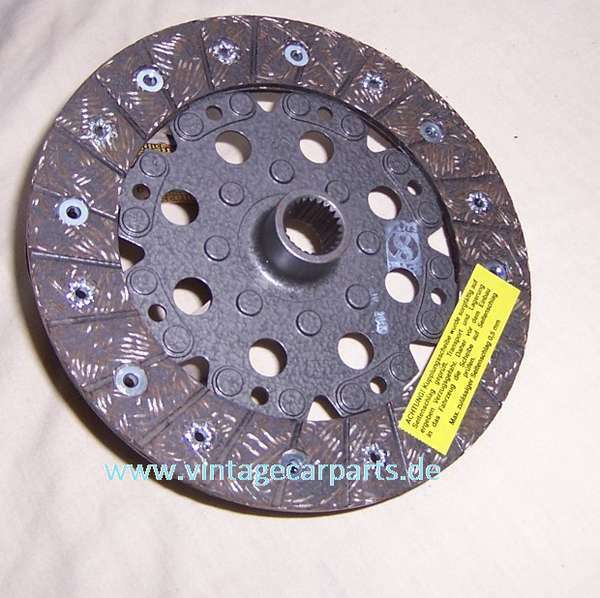 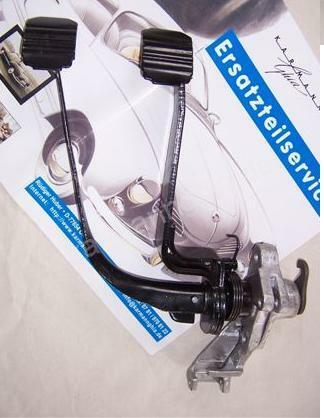 amberlight for brake system, original NOS spare part . 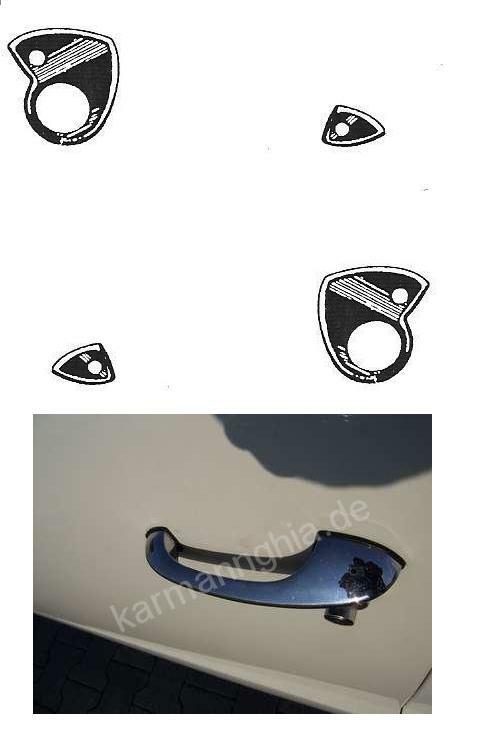 hard to find , new ! 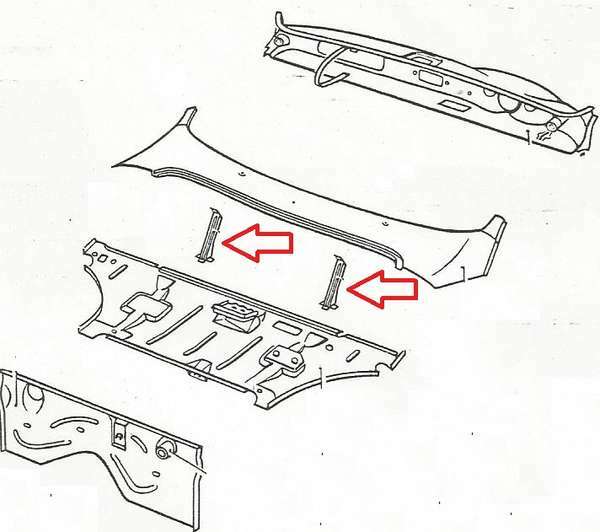 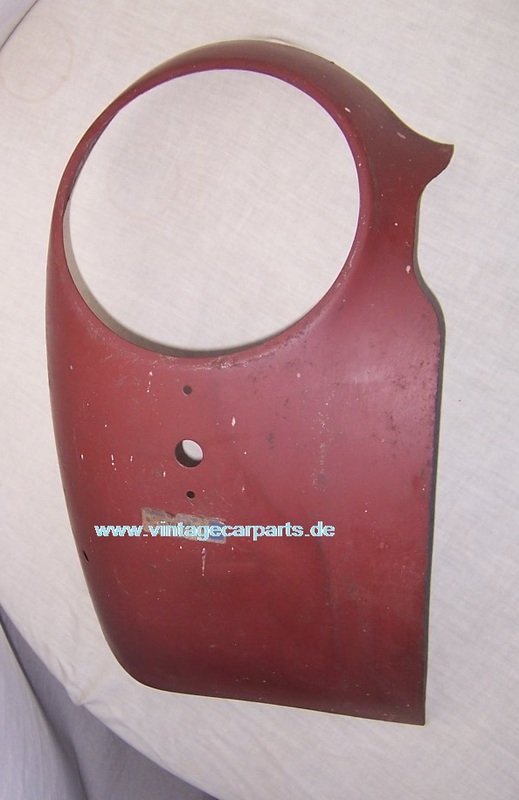 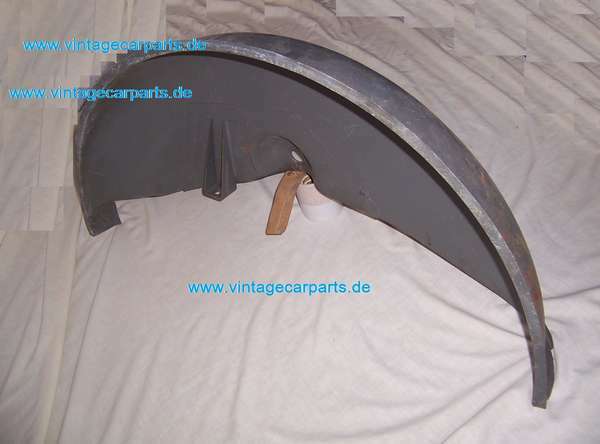 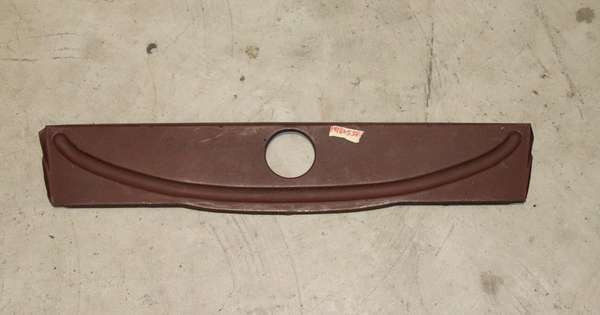 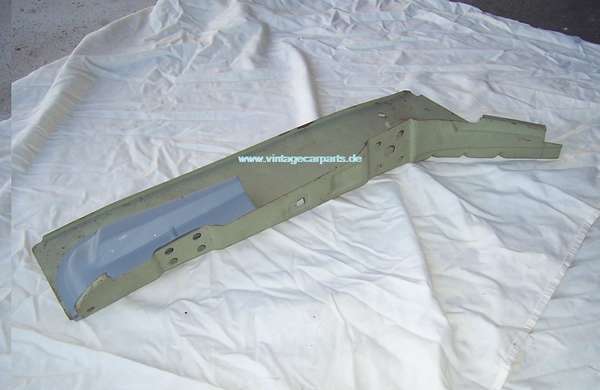 1 cover for bumper braket, genuine VW NOS , front, left side , new old stock NOS year august 1969 --7 / 1971 fixation with 1 screw ! 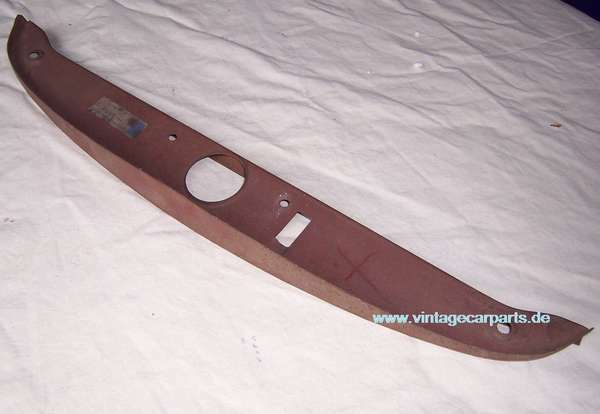 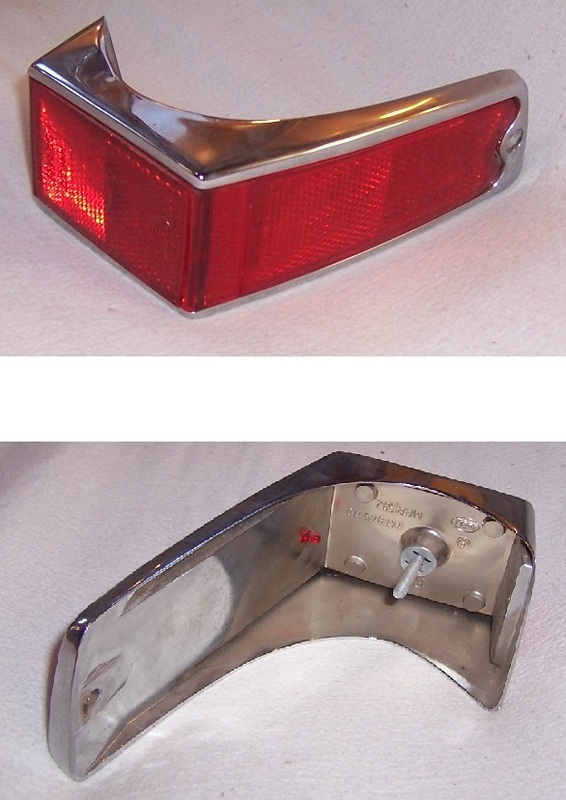 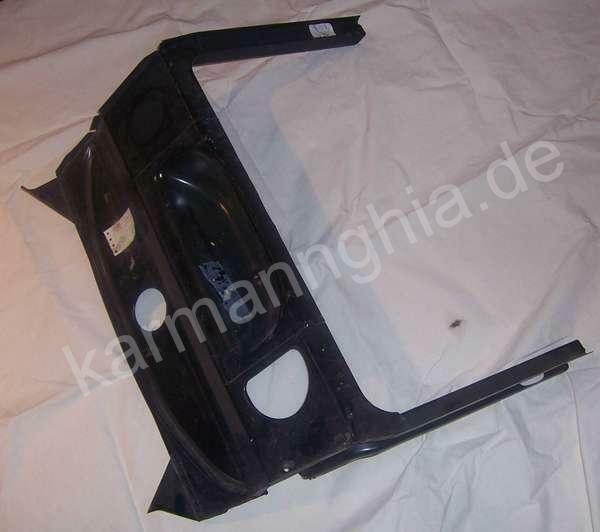 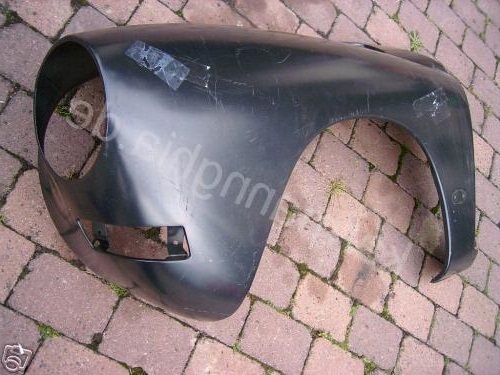 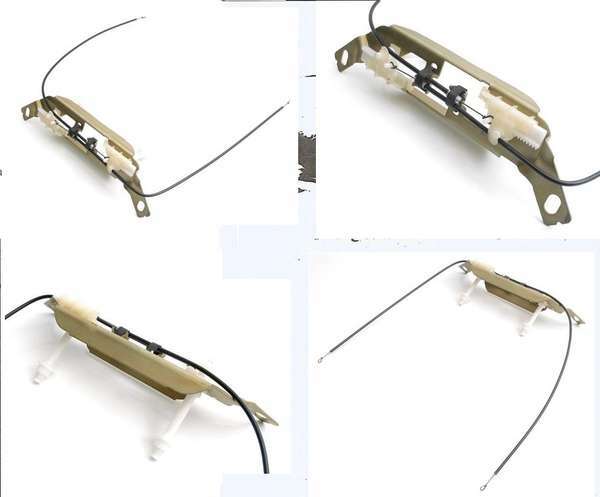 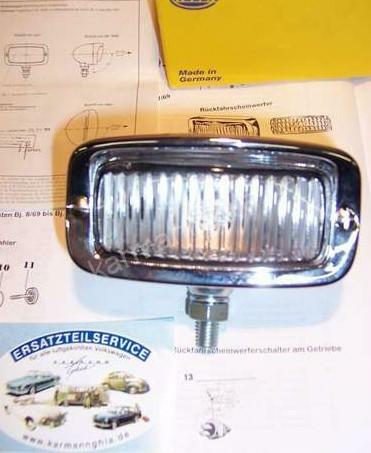 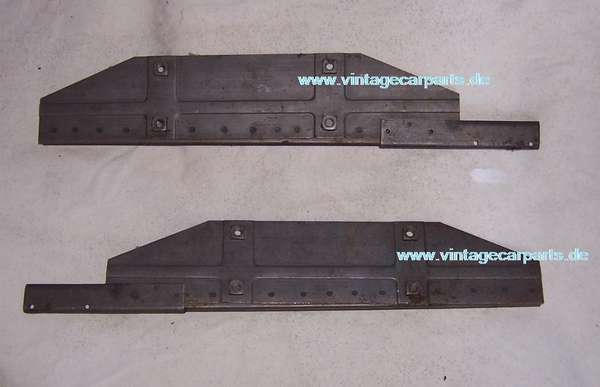 LOWLIGHT 1955- 1963 bumper FRONT RIGHT hand side overrider export USA , new genuine NOS old stock ! 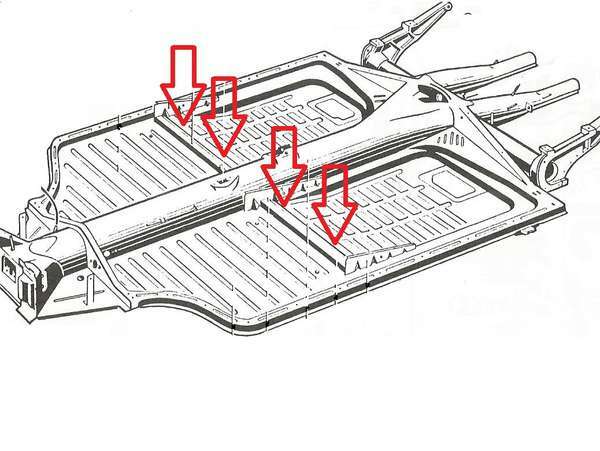 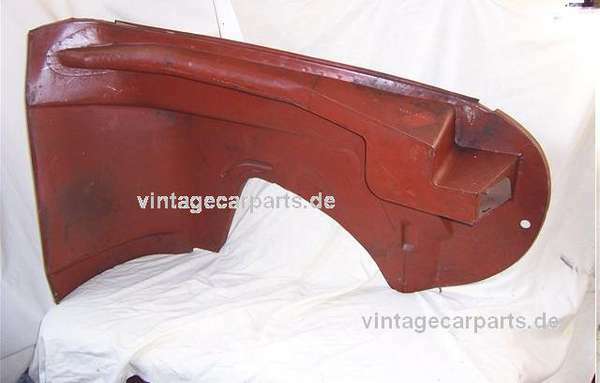 LOWLIGHT 1955- 1963 rear bumper left hand side overrider export USA , new genuine NOS old stock ! 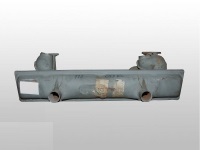 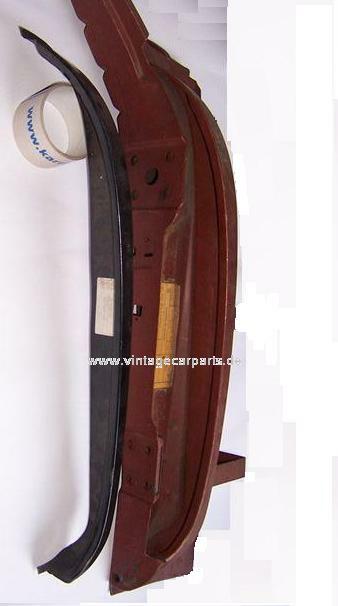 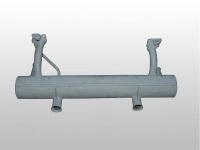 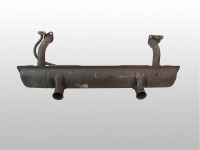 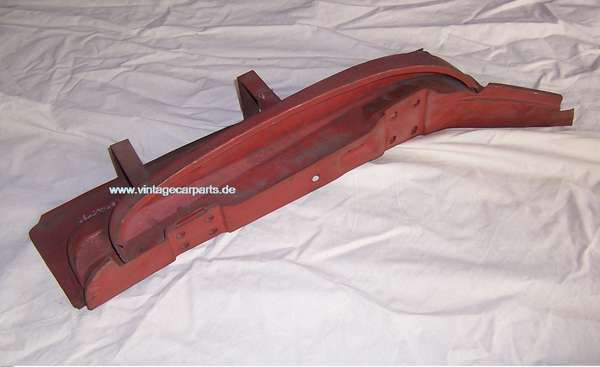 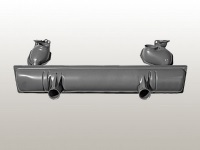 LOWLIGHT 1955- 1963 rear bumper right hand side overrider export USA , new genuine NOS old stock ! 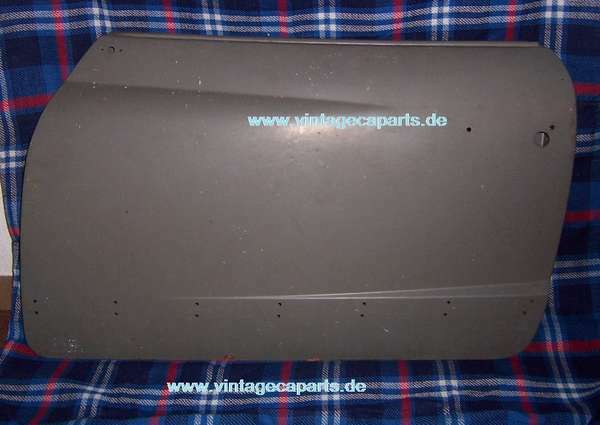 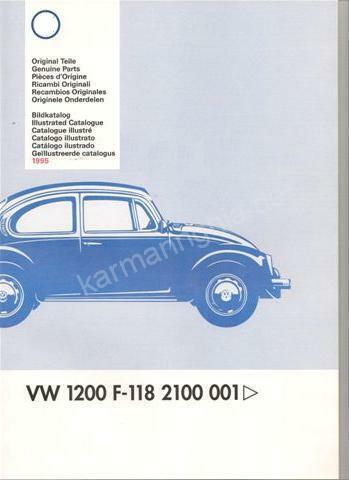 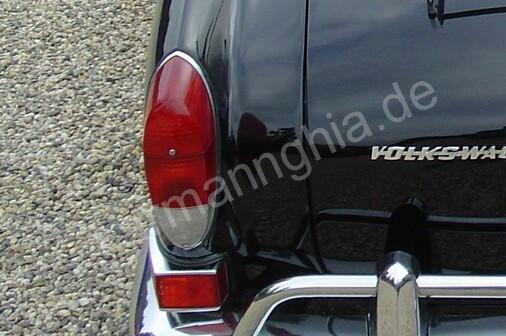 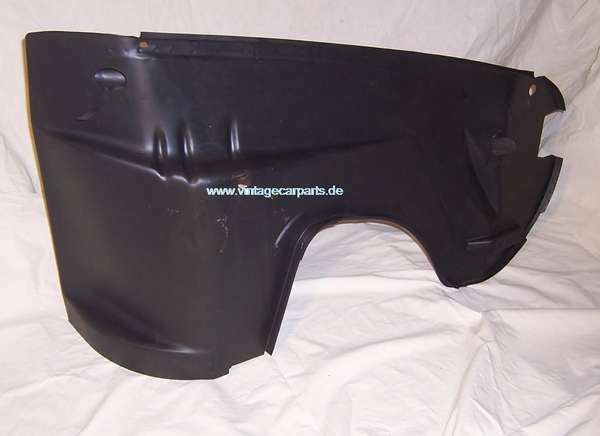 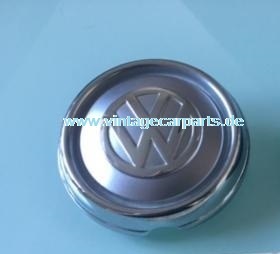 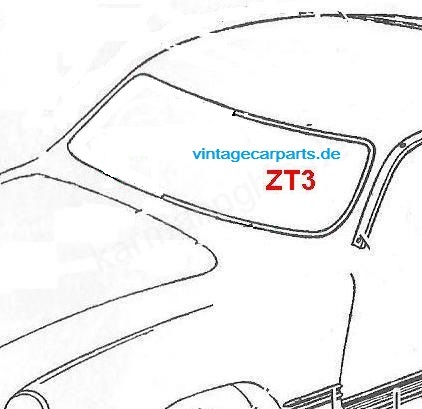 genuine VW genuine wrapped, NOS convertible top, heavy duty vinyl color : black, year 1969- 1974 NOS VW ! 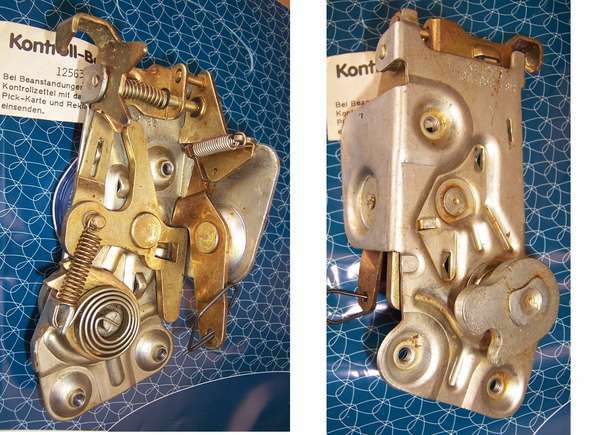 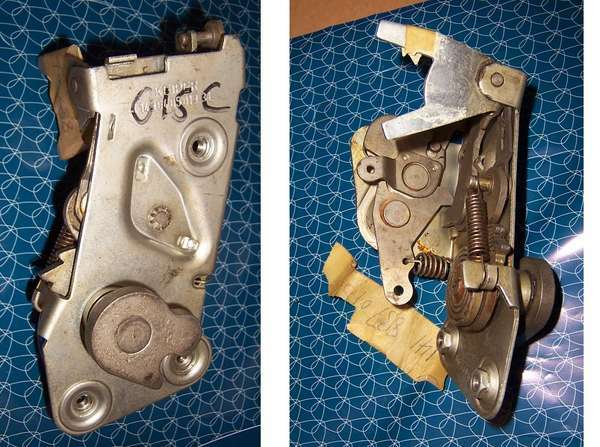 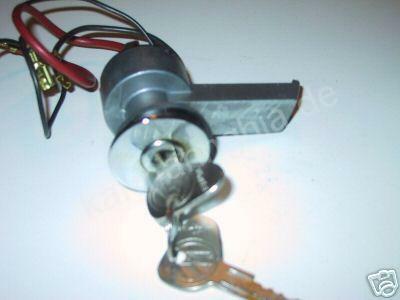 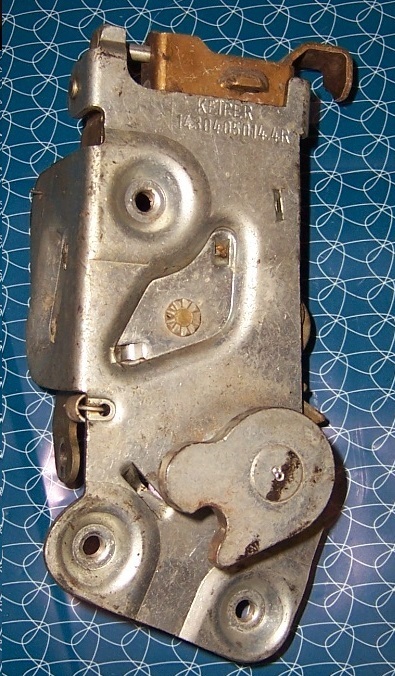 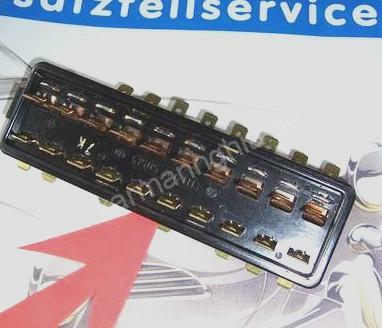 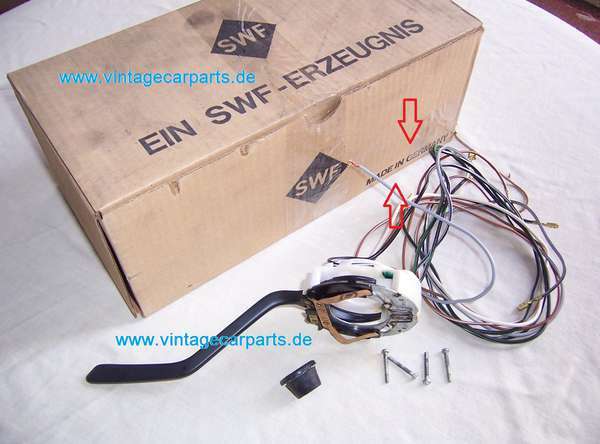 NOS new igniotion switch 1955 -1959 genuine VW and VW key ! 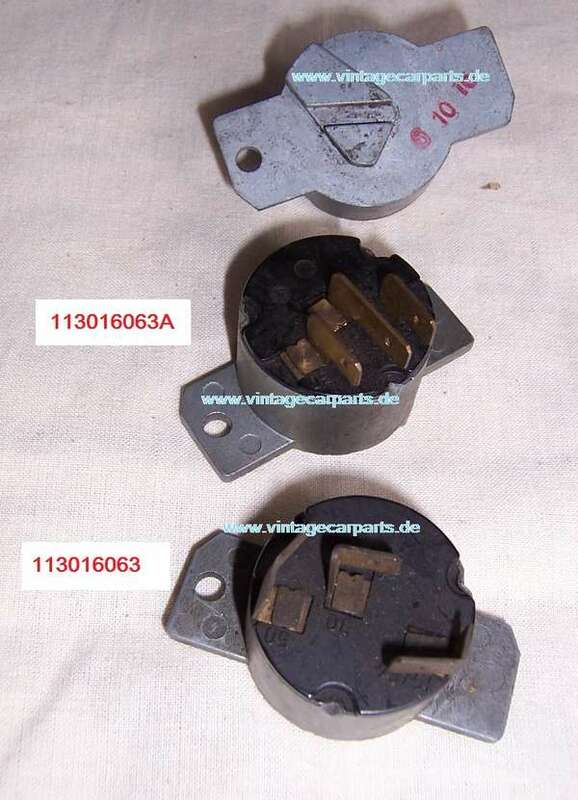 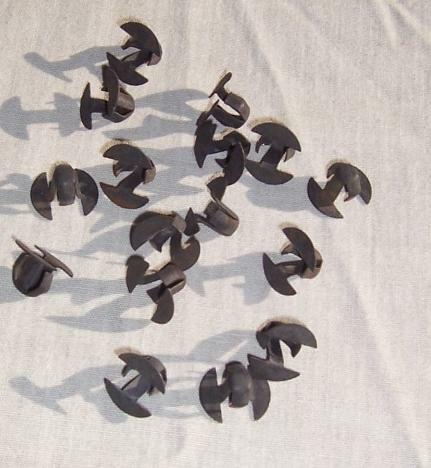 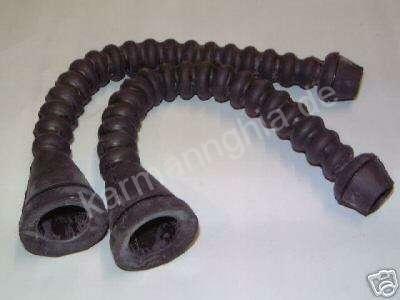 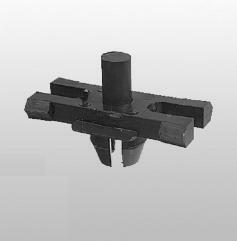 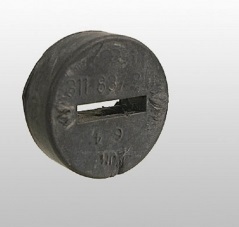 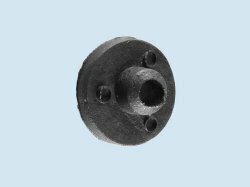 distributor cap (genuine Garbe Lahmeyer) ,year 1960- 1969 30 PS , 34 PS 40 PS ,hard to find very rare ! 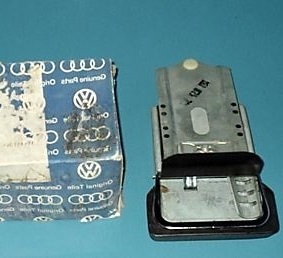 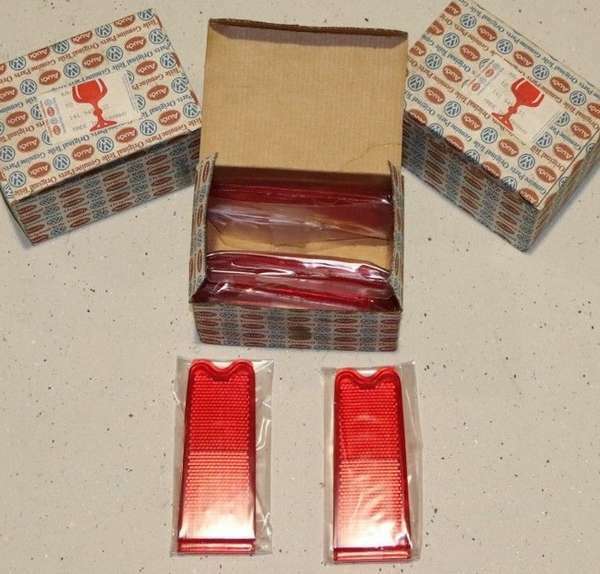 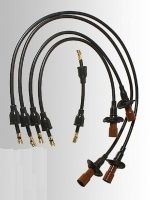 NOS Hella 12 Volt 2 x 21 Watt , year 8 / 1967 - 7 / 1968 NEUF origine and for all cars all years converted from 6 Volt to 12 Volt ! 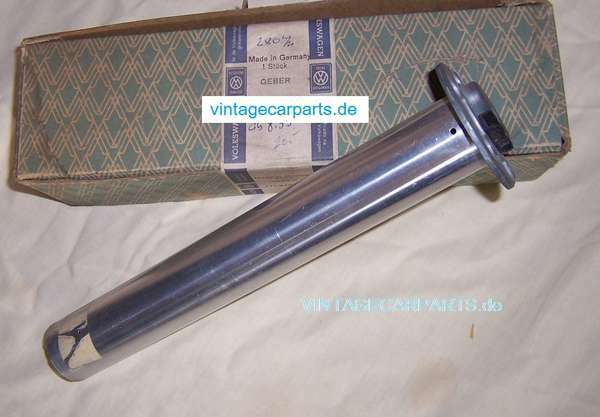 NOS genuine wheel bolt, genuine Year 1952- 1967 for wheels with 5 bolts ! 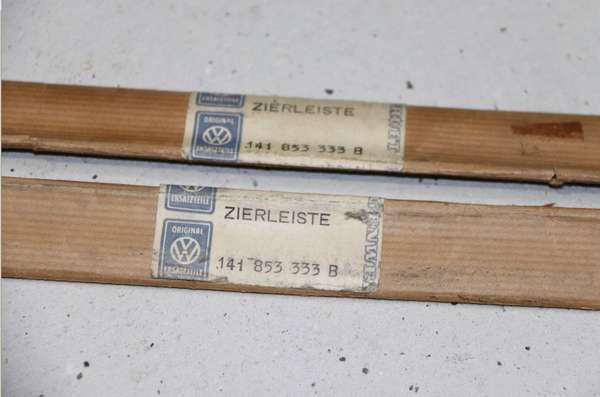 guides for seat releaseknob , 1967 - 1972 new original Made in Germany NOS ! 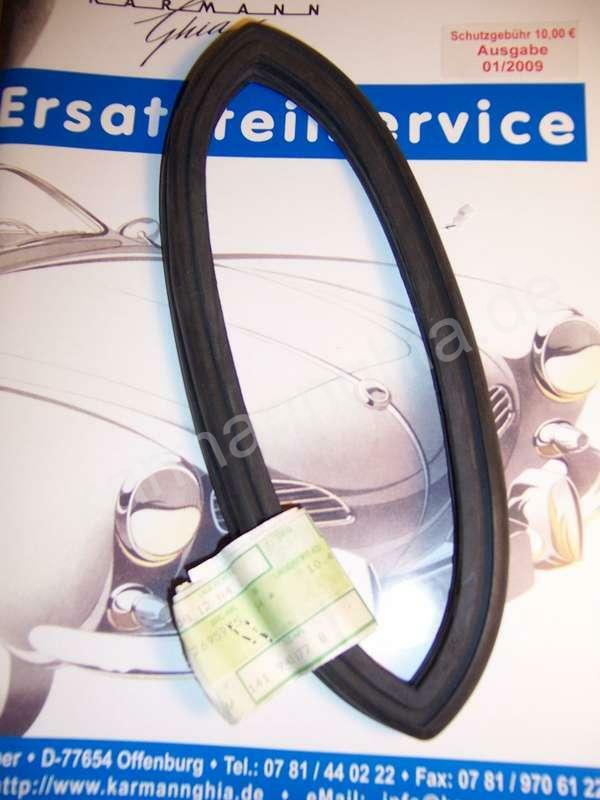 seal 1955 - 10/ 58 new genuine NOS ! 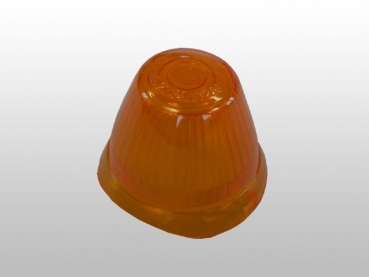 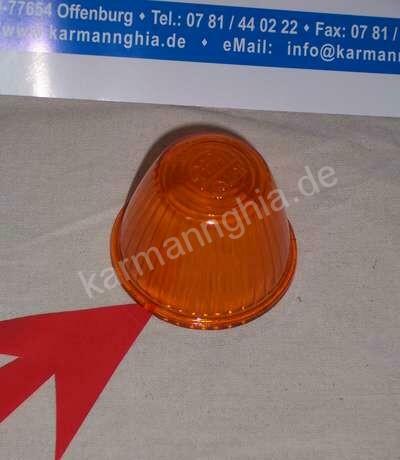 lense ,amber yellow, original genuine NOS VW Hella !! 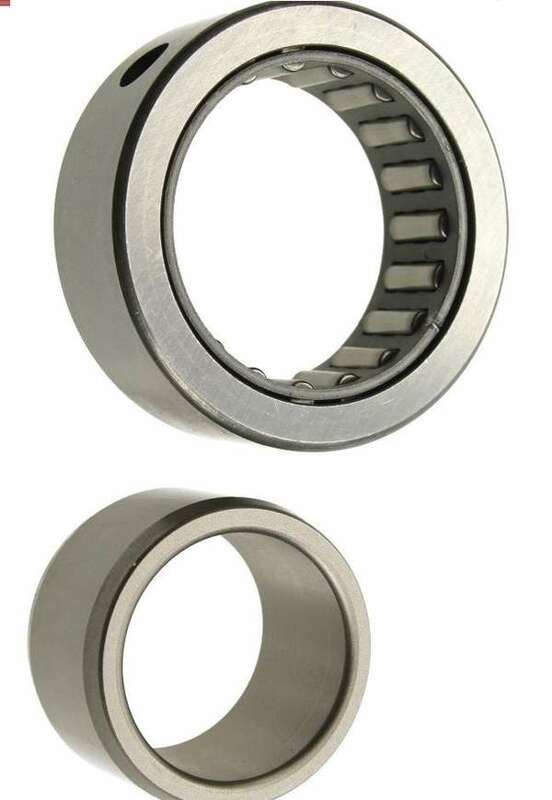 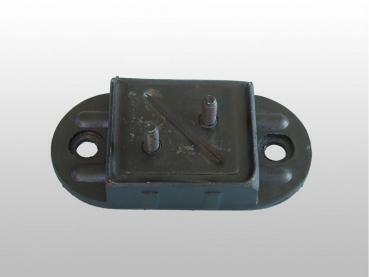 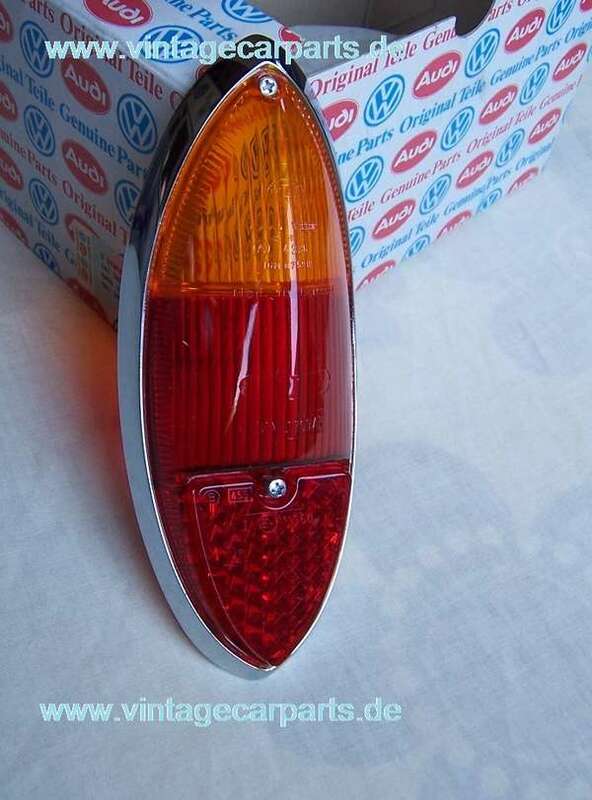 base seal indicator , genuine original HELLA ! 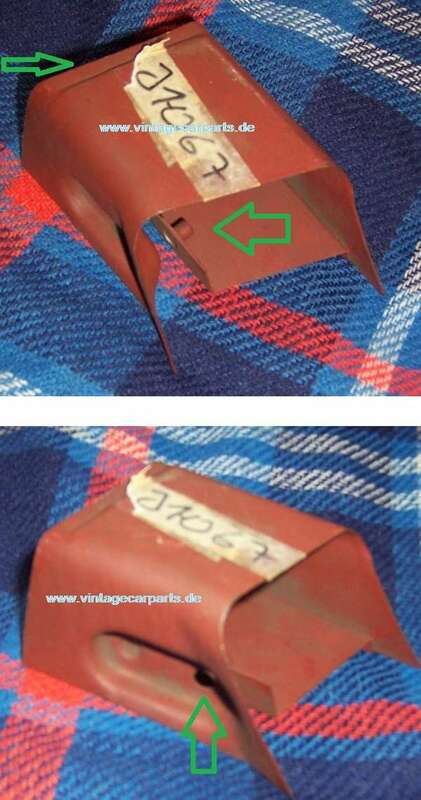 10 / 1963 - 7 / 1969 it is original ! 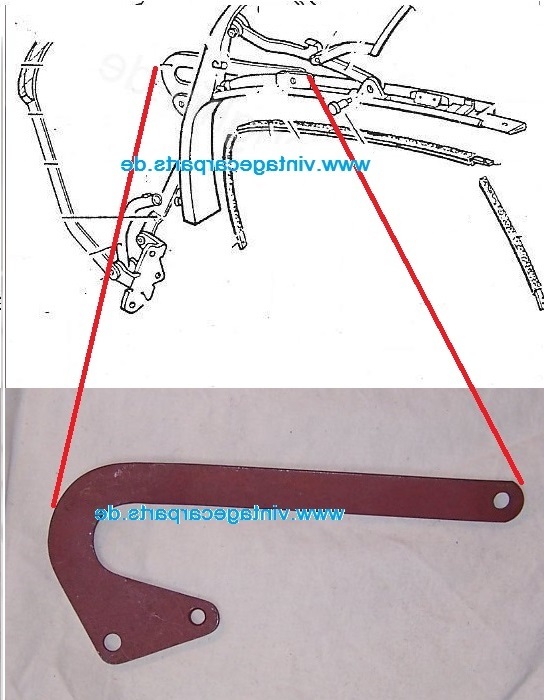 NOT a reproduction !! 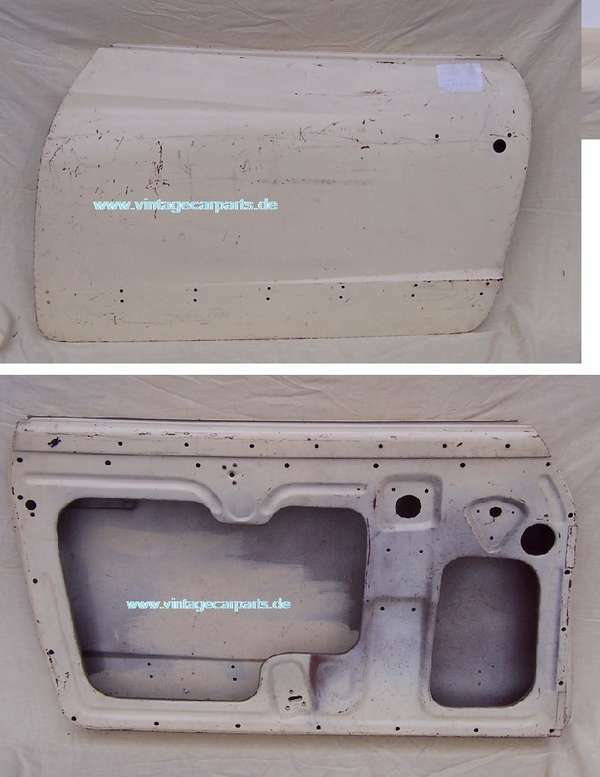 Repair panel, year 7/69- 1974 front left , original ! 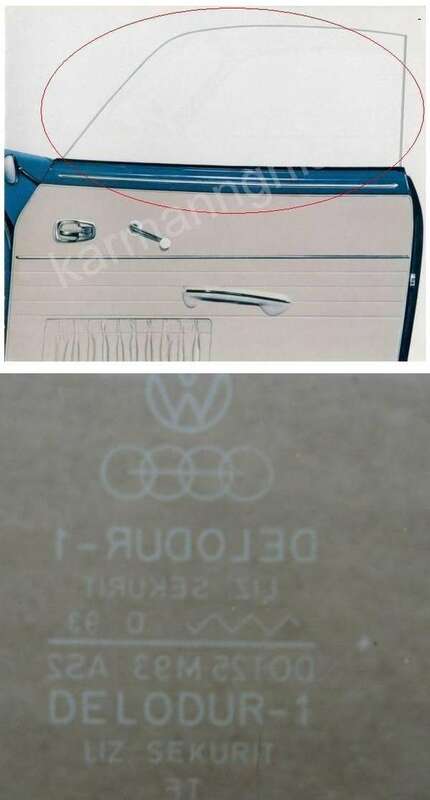 NOS ! 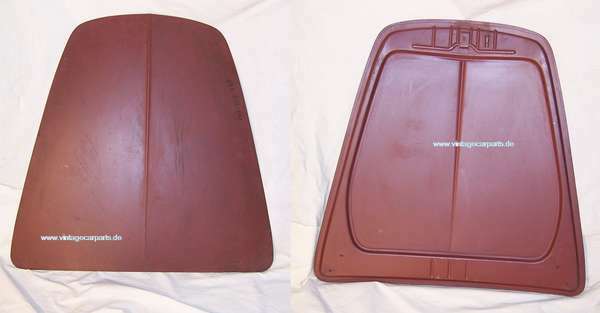 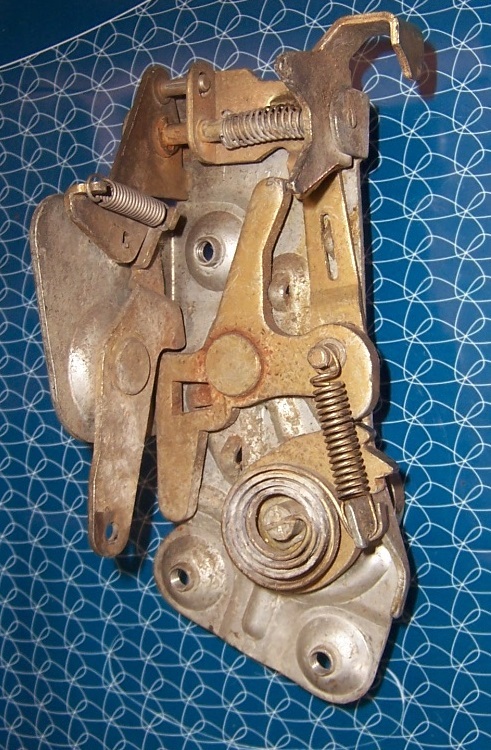 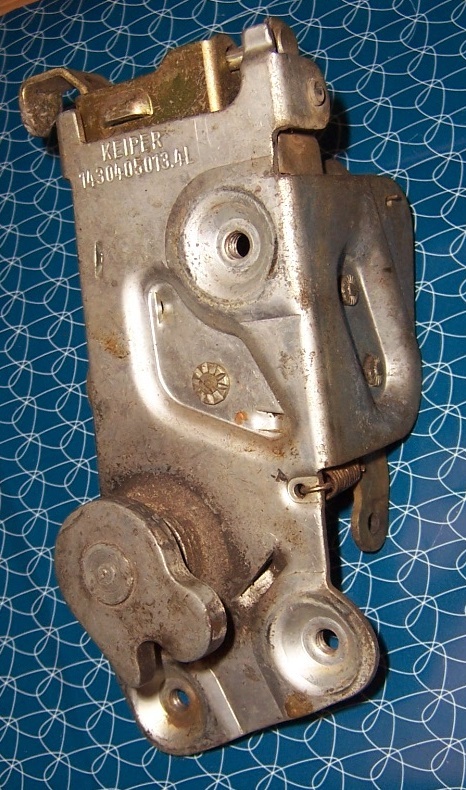 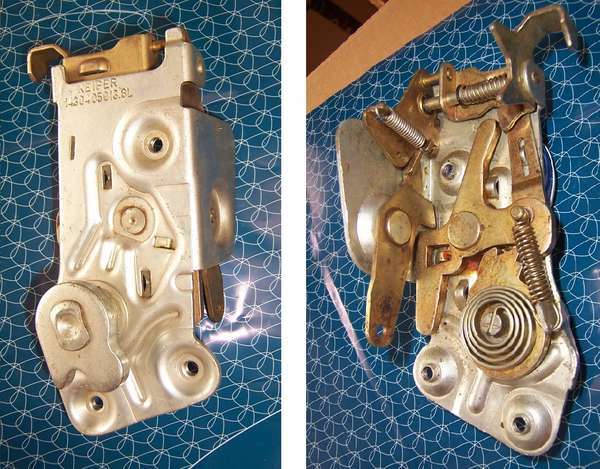 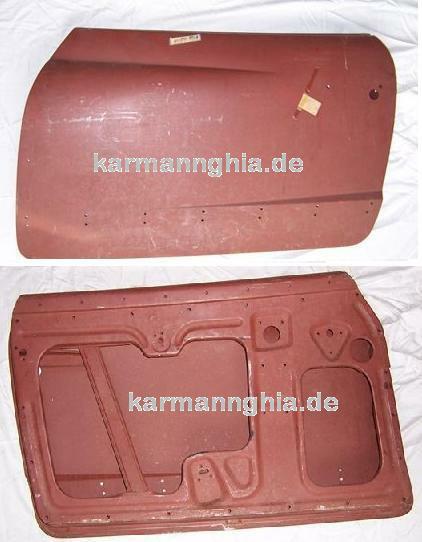 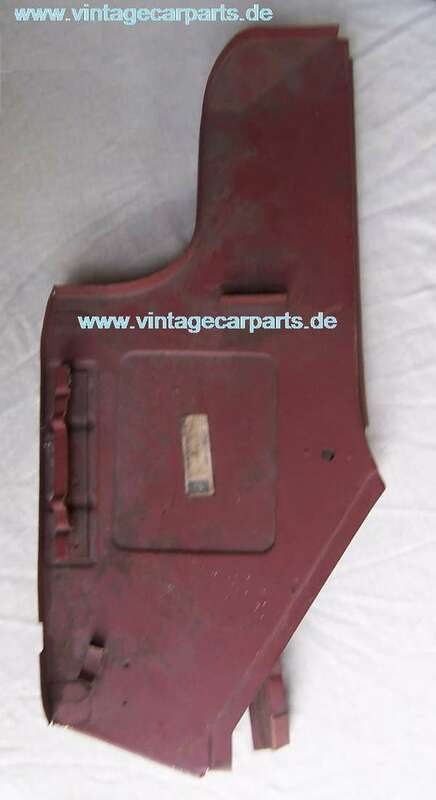 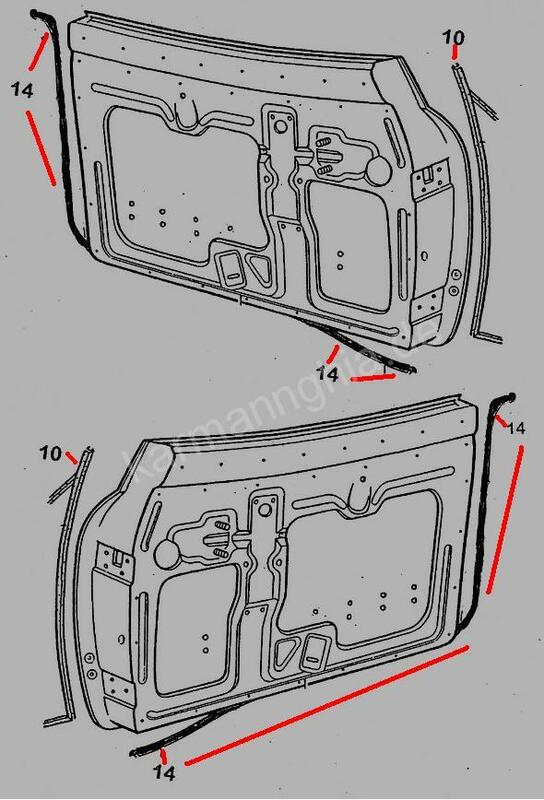 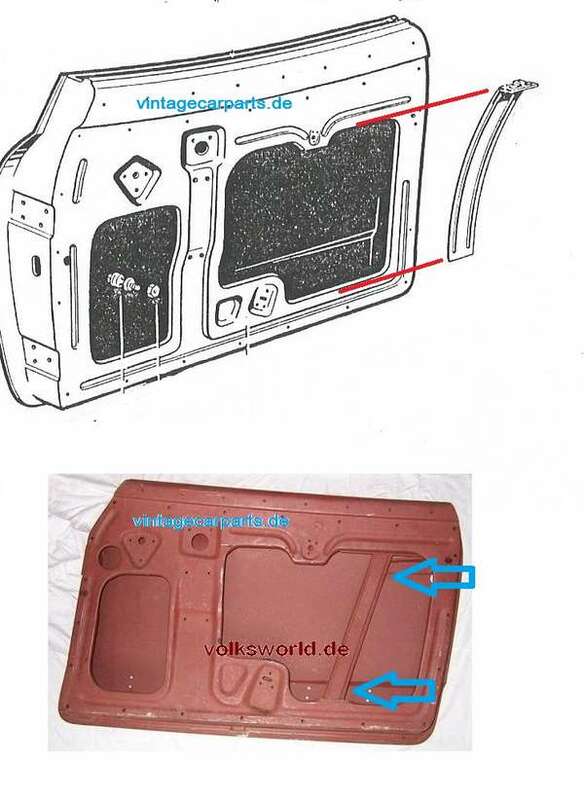 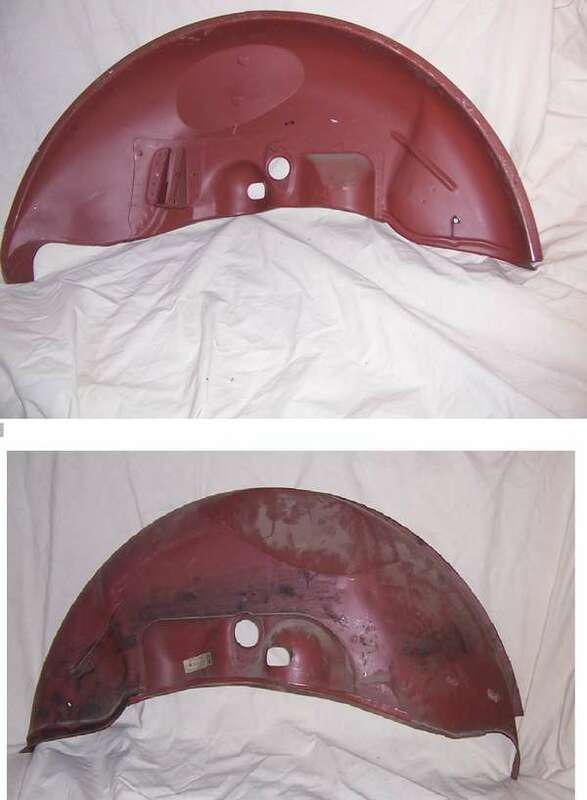 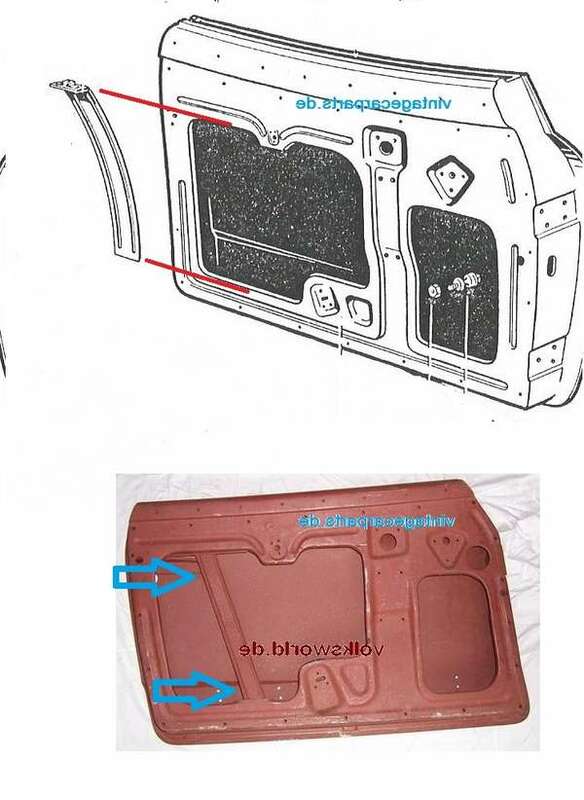 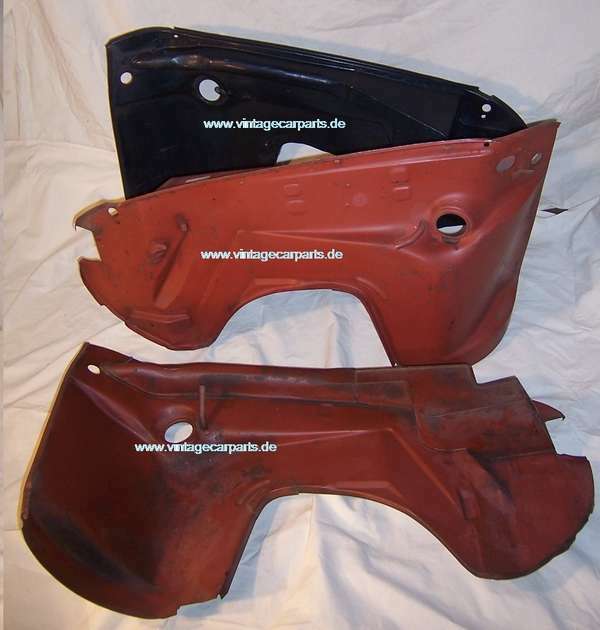 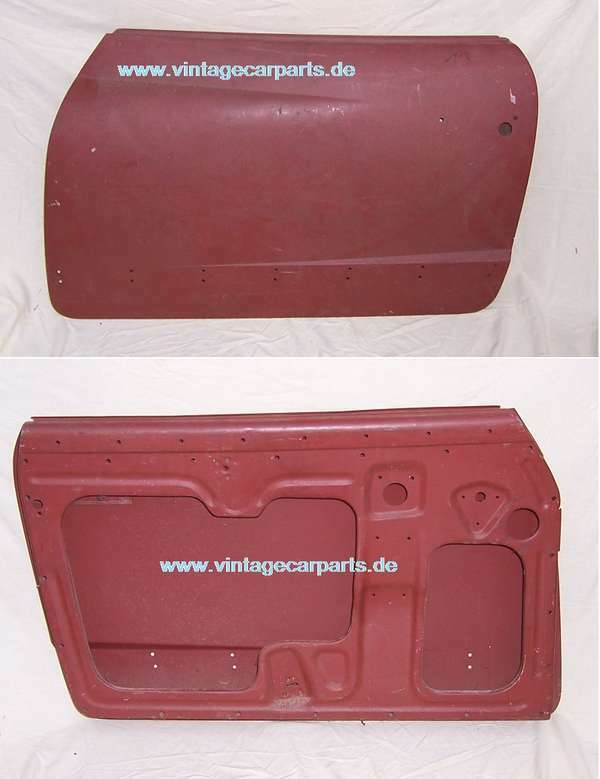 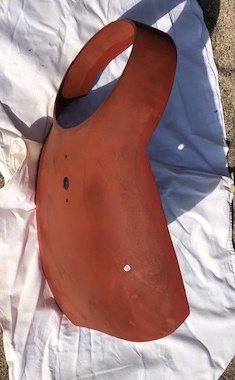 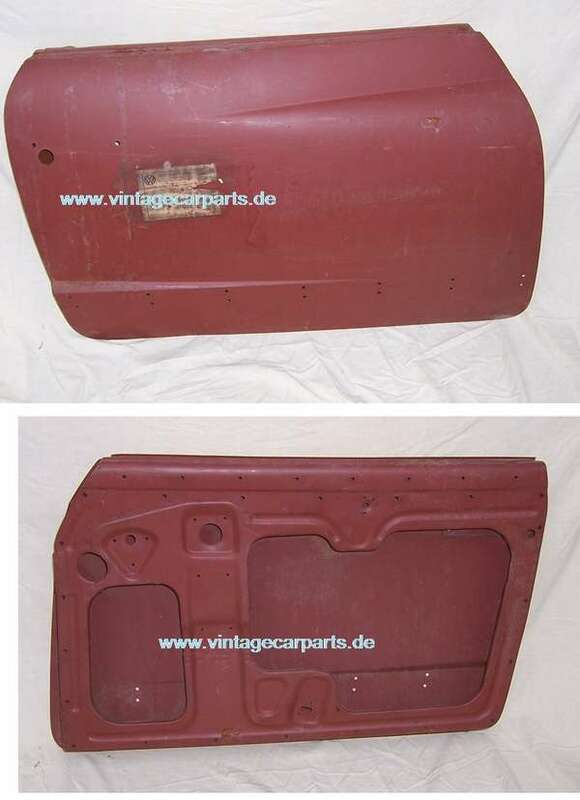 Front part-side panel, right, 1955-7/1959, genuine NOS, please order left side , too ! 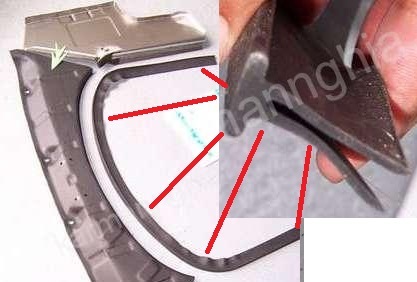 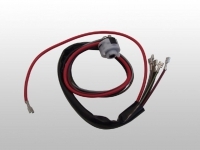 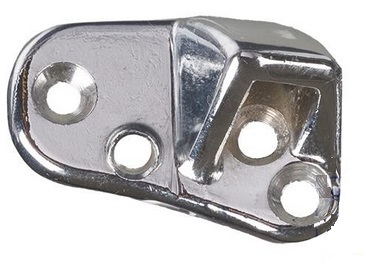 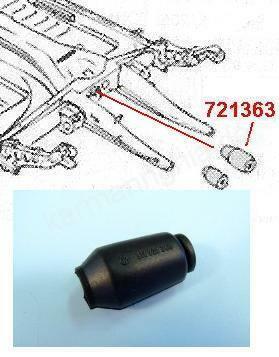 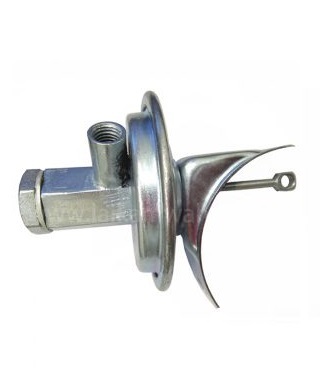 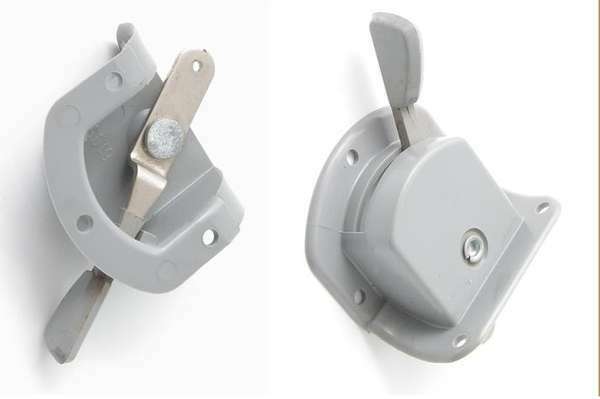 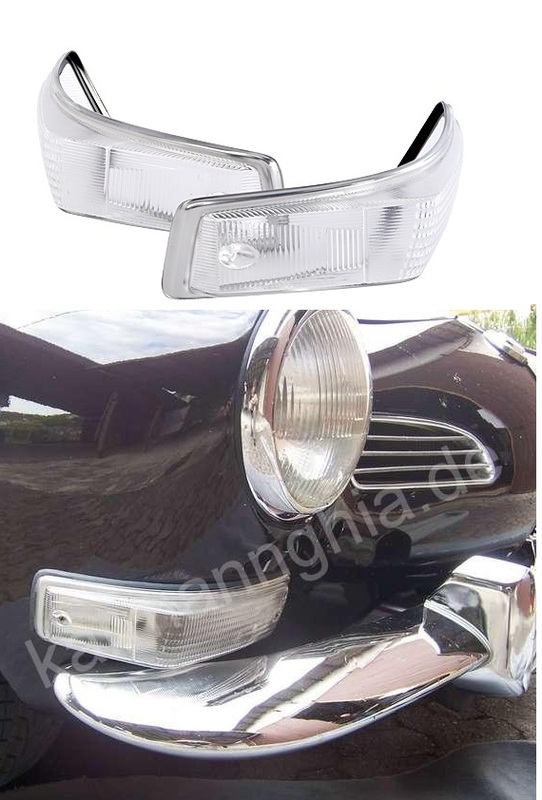 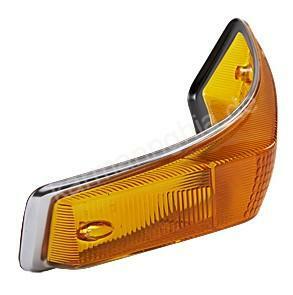 reversing lamp genuine Hella , crome accessory , universal , you can use it for indicator or fog light too ! 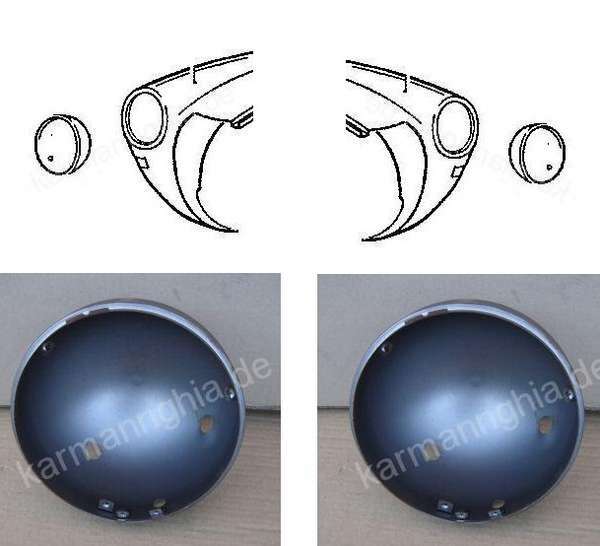 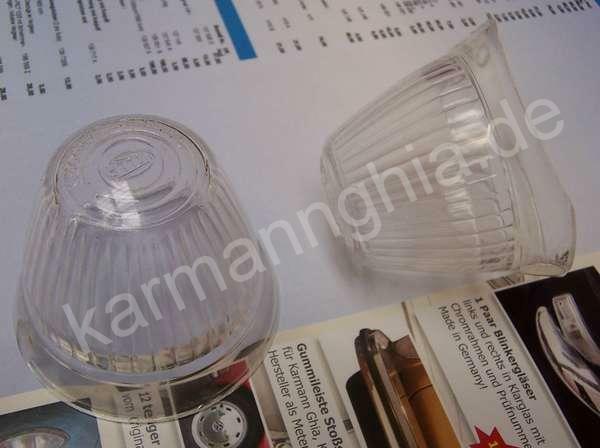 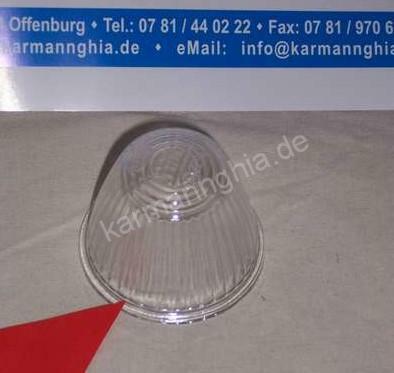 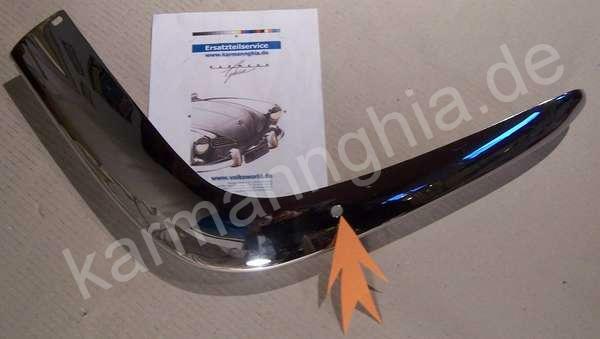 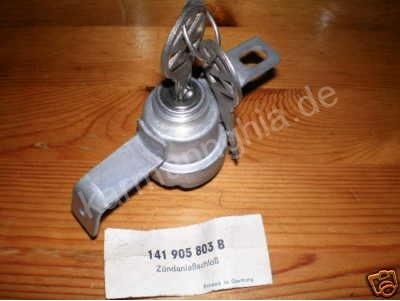 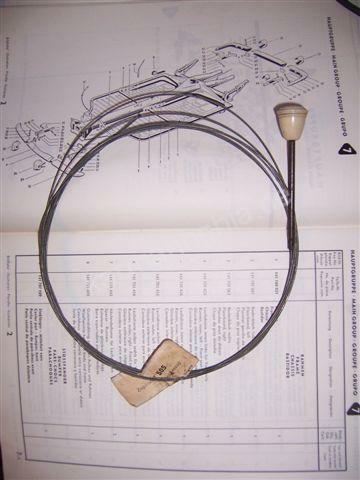 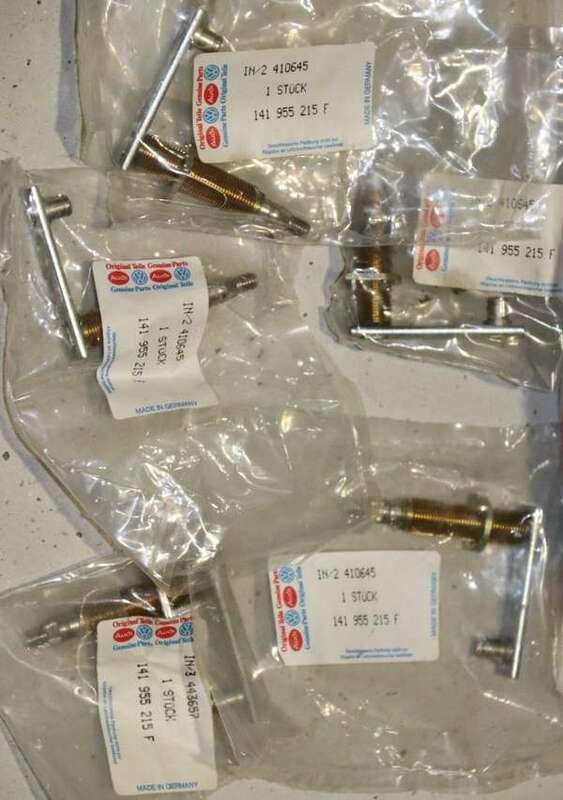 NOS bulbholder , Karmann Ghia type 14 year 8/69 - 7/1971 new original NOS !! 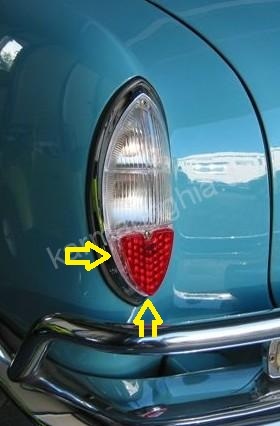 rear light ; lens ! 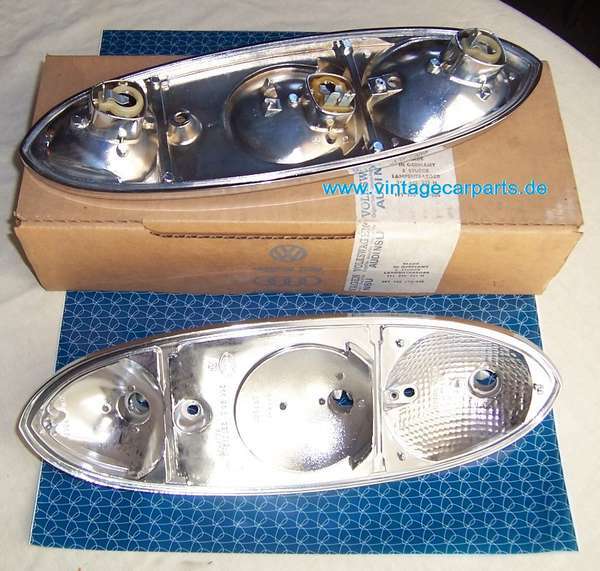 NEW, NOS ( without bulbholder) , new original Hella , with HELLA sign ! 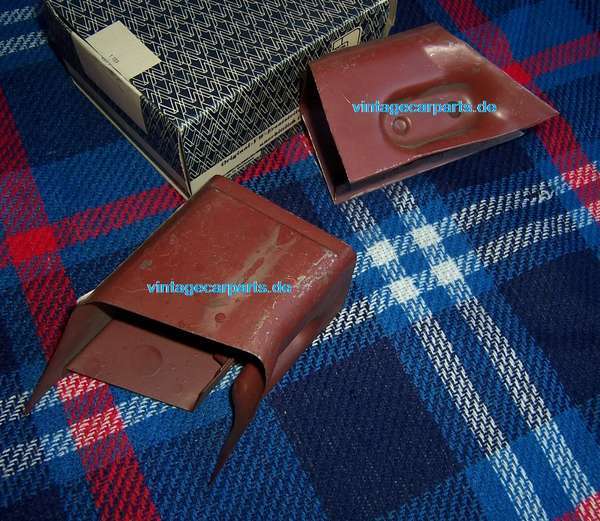 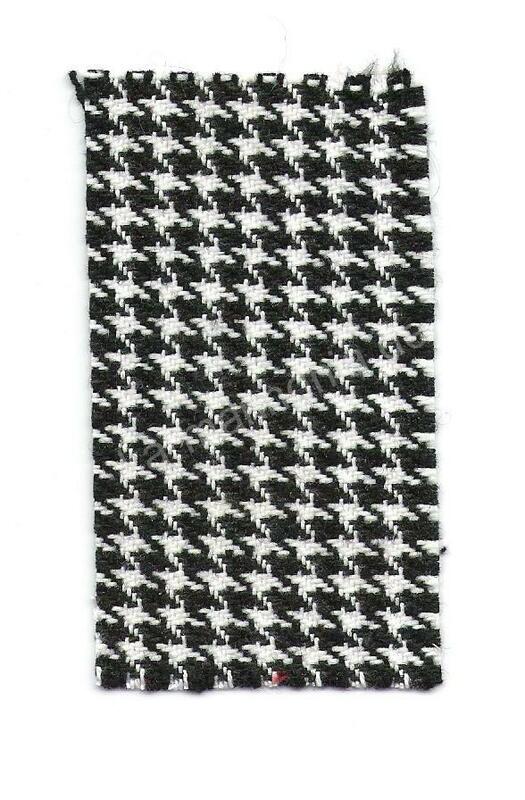 genuine original seat cloth upholstery seat cover year 1967- 1971 yardware ,cloth width wide 160 cm , sold by meter ! 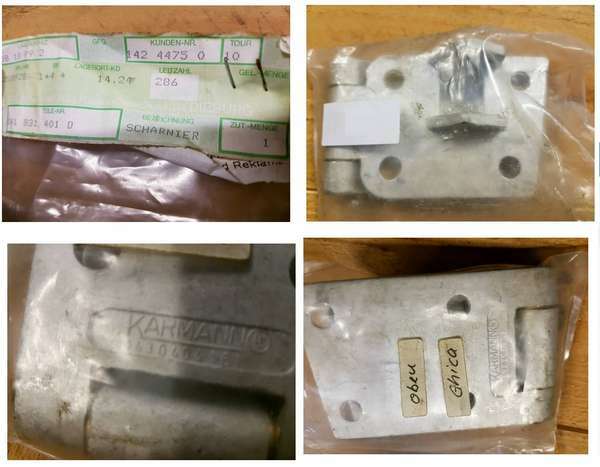 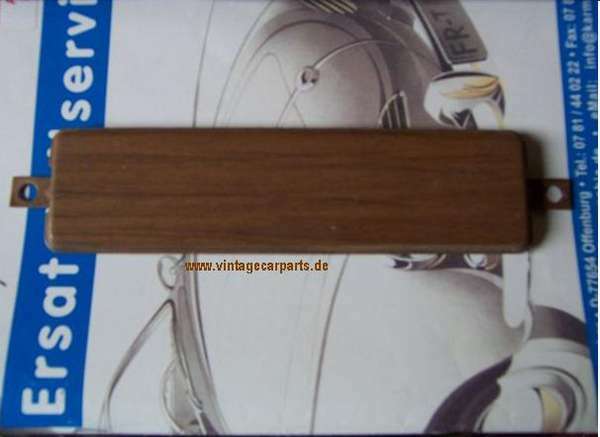 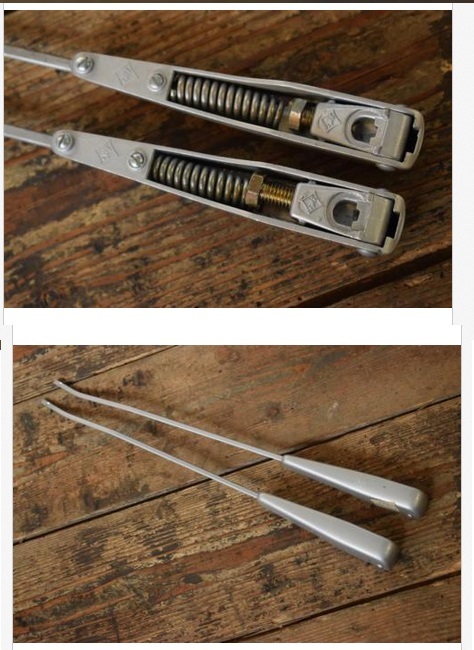 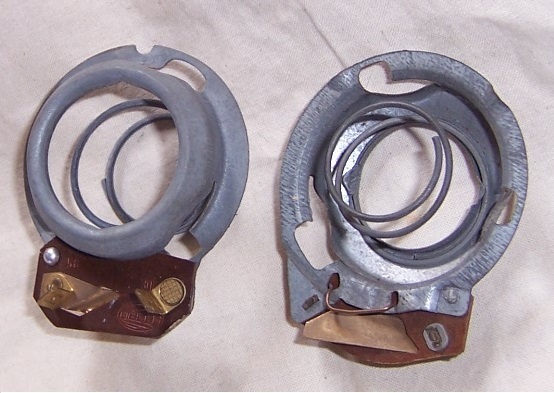 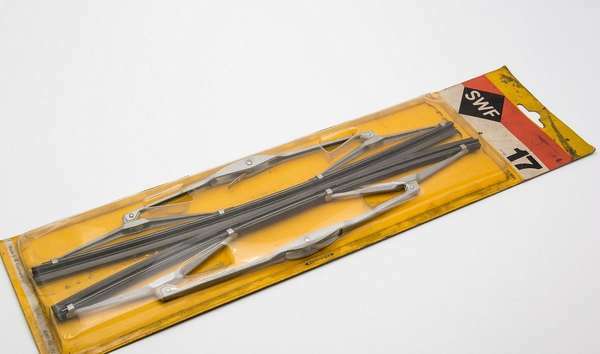 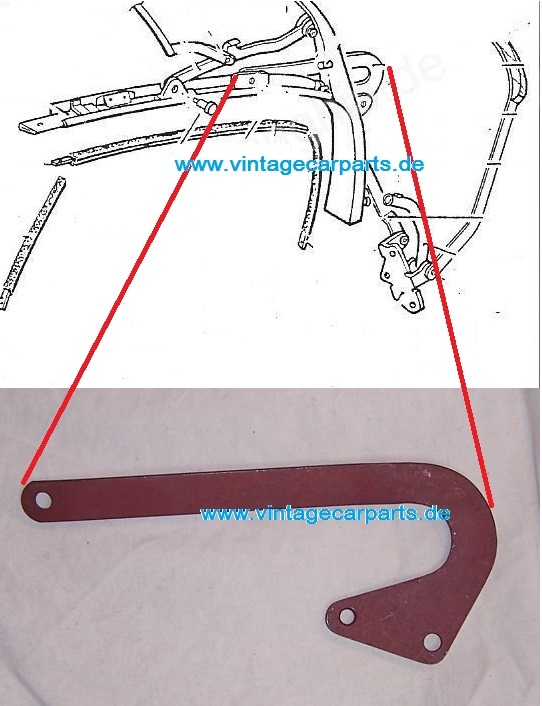 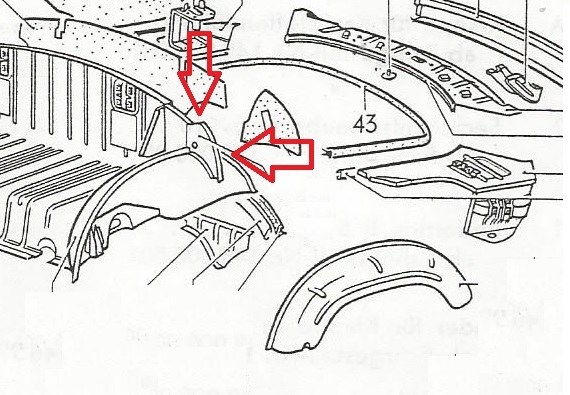 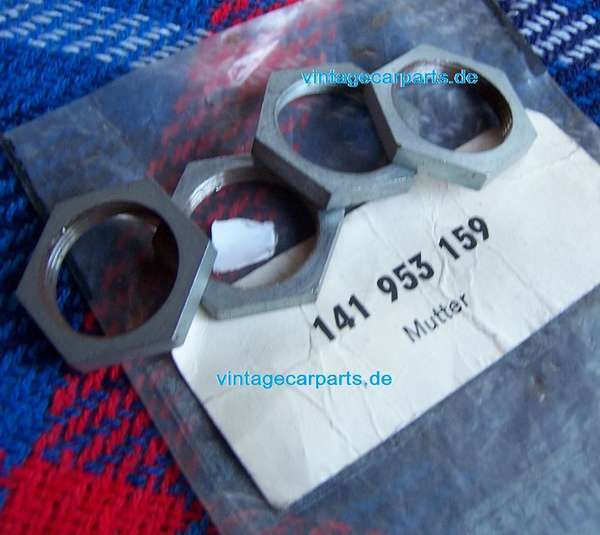 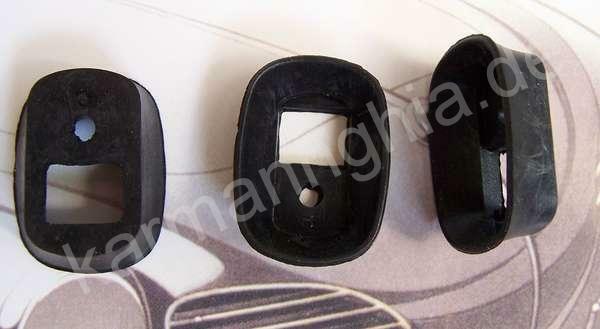 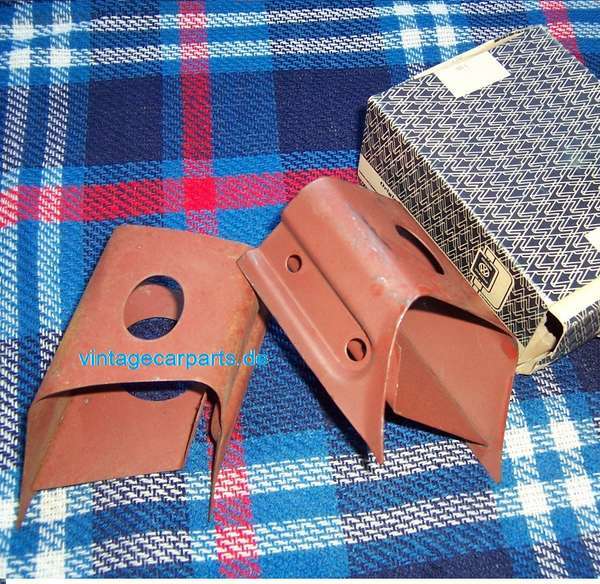 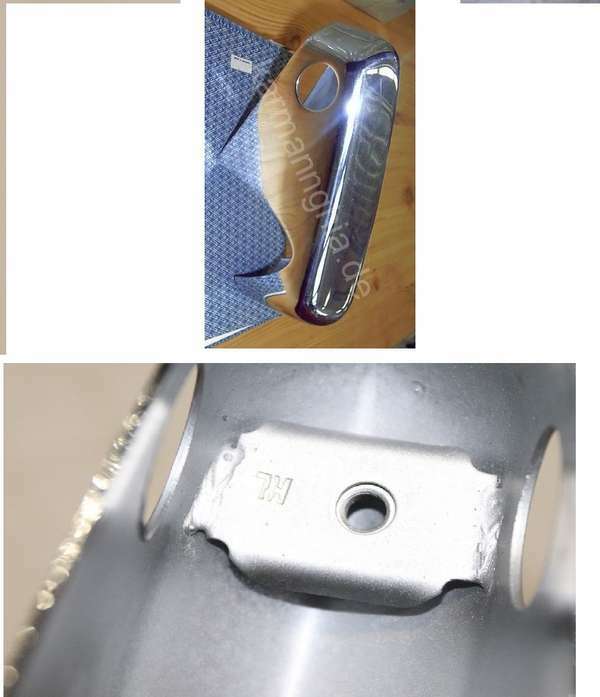 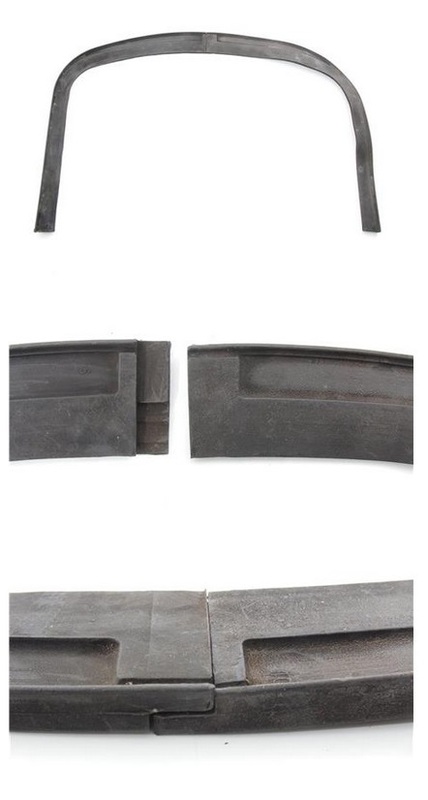 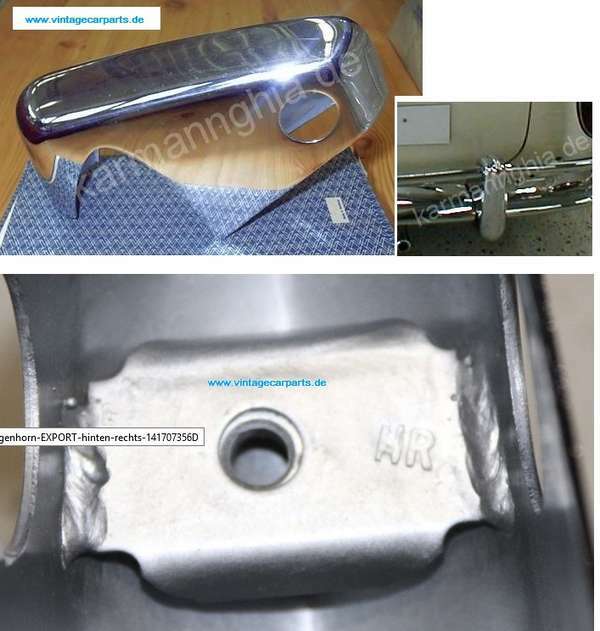 4 NOS new genuine original gaskets under the door handle, ( left and right side ) year 1955- 7/1967 please hurry up, when they are sold ... they are sold..
52 clips for chrome trim set, genuine original VW ! 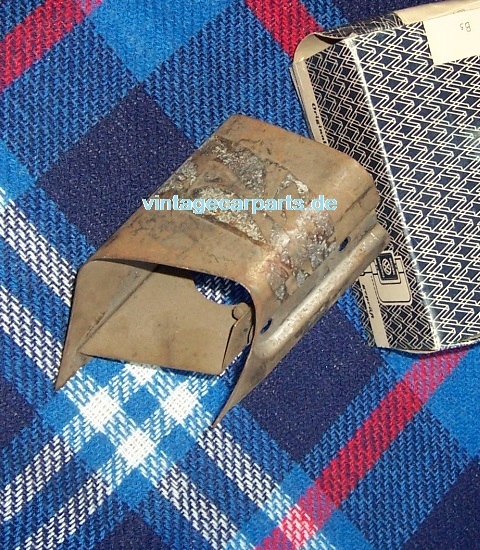 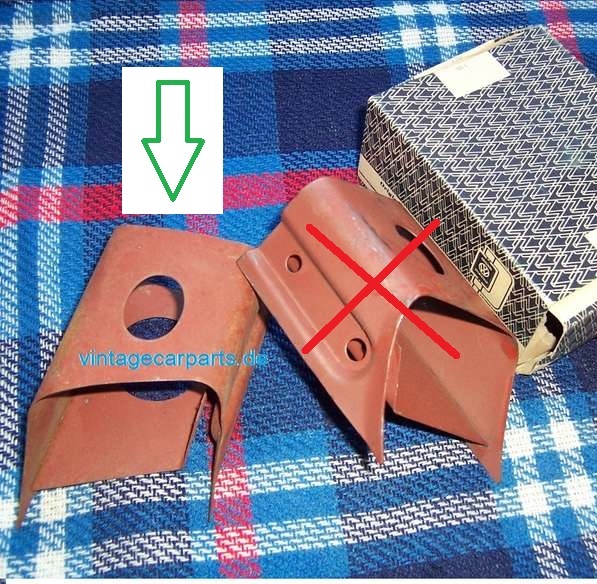 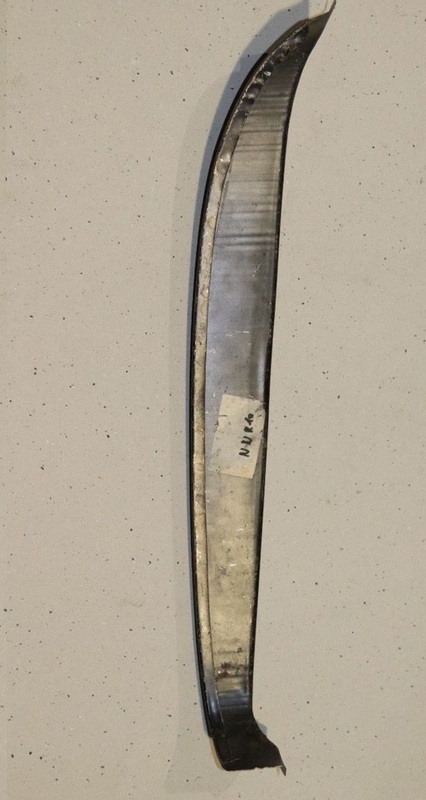 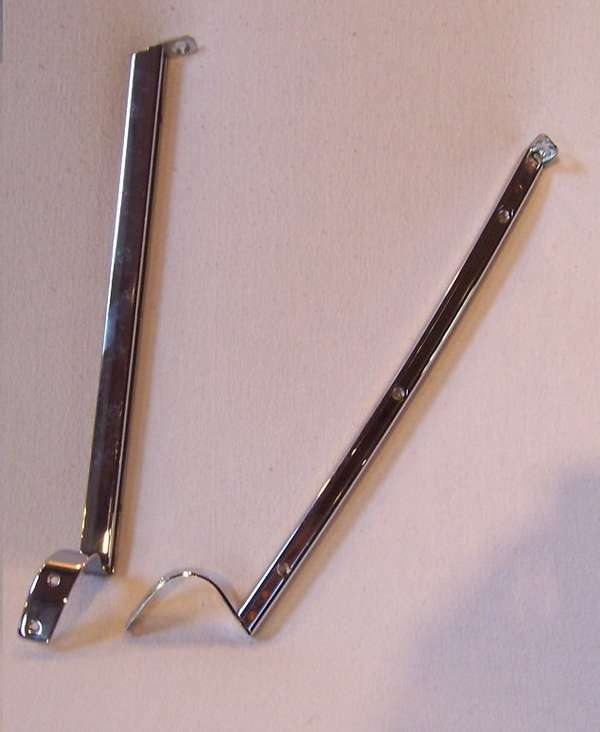 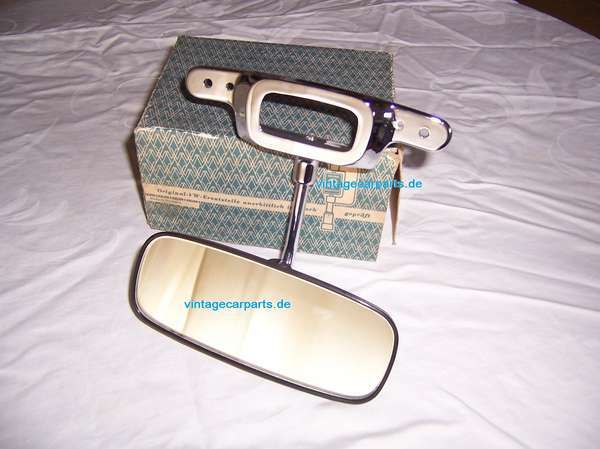 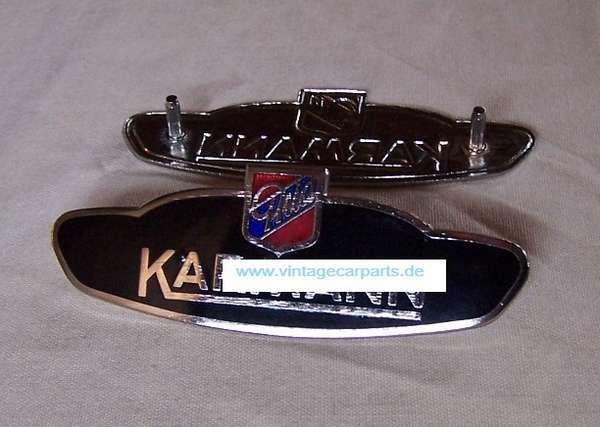 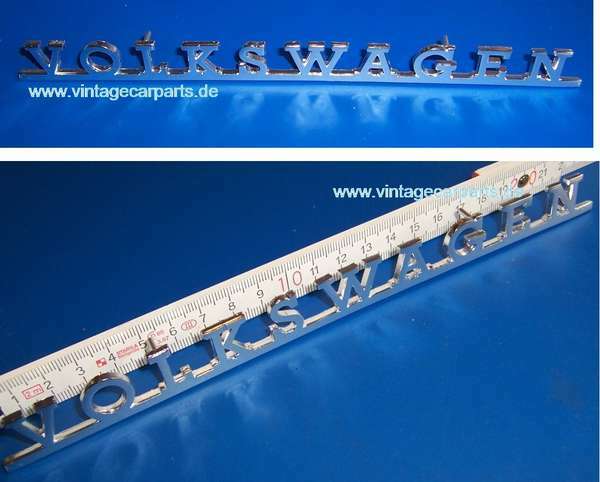 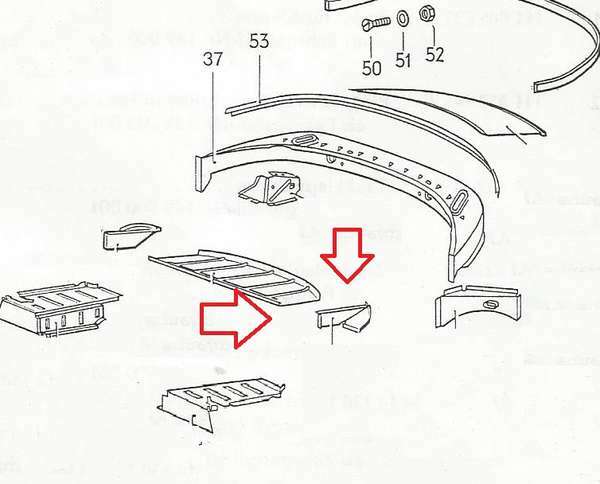 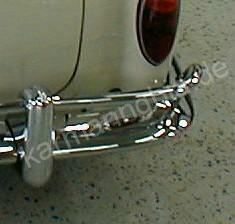 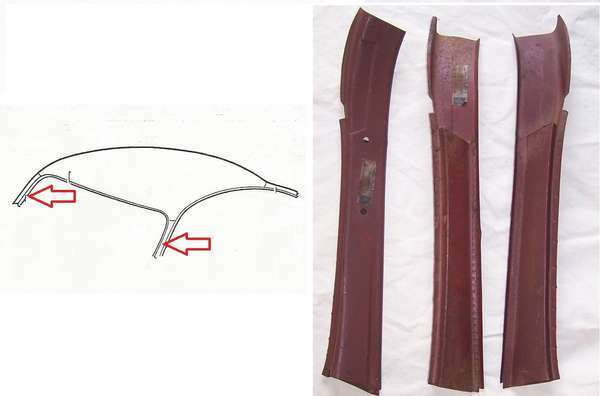 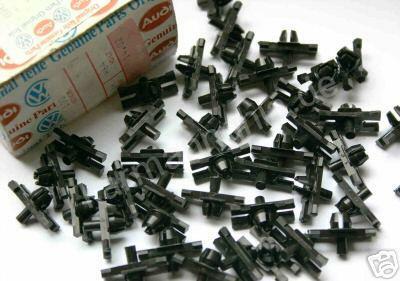 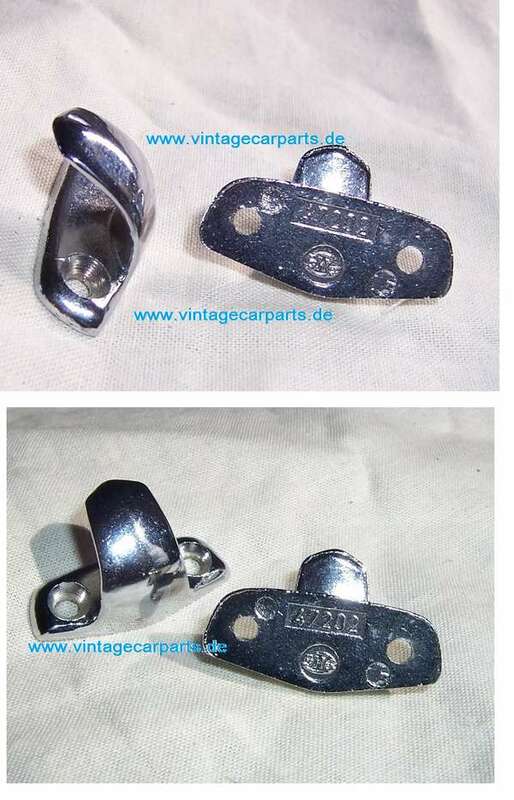 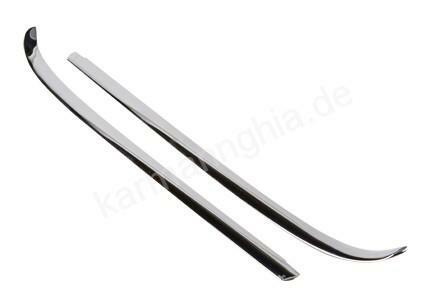 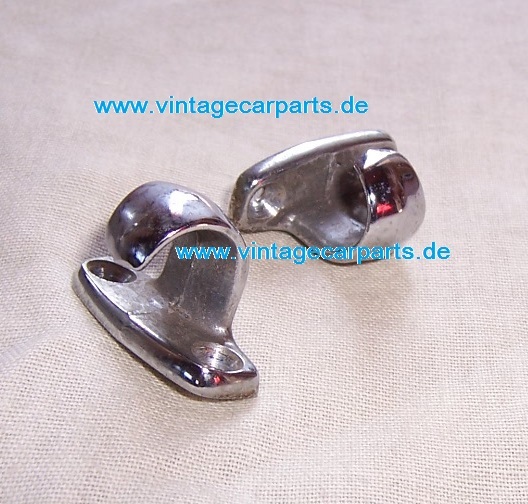 origine clip for chrome trim ( one piece), original genuine VW !